BRIDGESTONE Tyre Co,Ltd. is a truly global tyre company founded by Shojiro Ishibashi in 1931 in Japan. 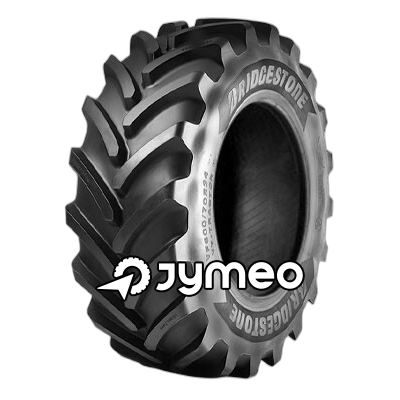 The name of the company is the translation of the founder’s surname - which in Japanese means “stone bridge”. 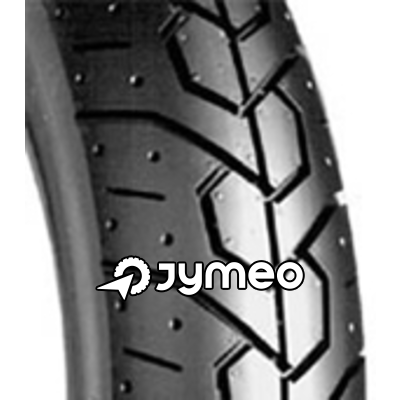 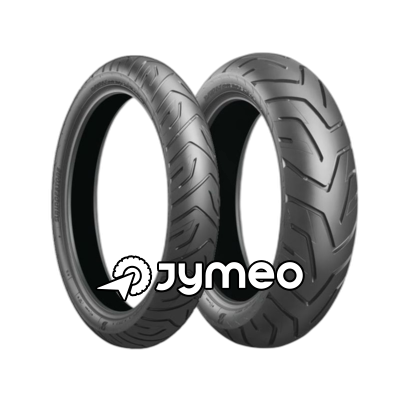 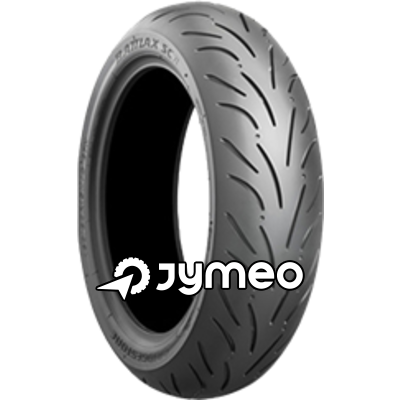 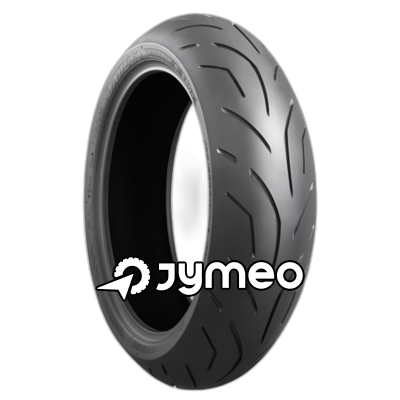 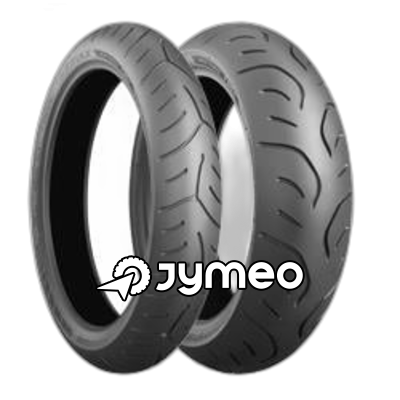 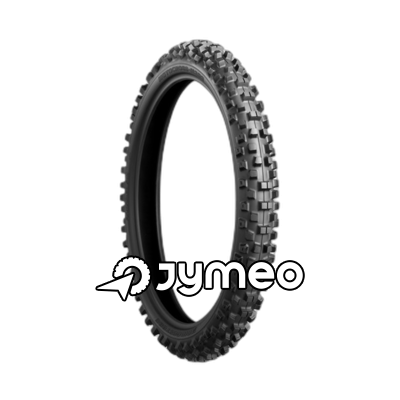 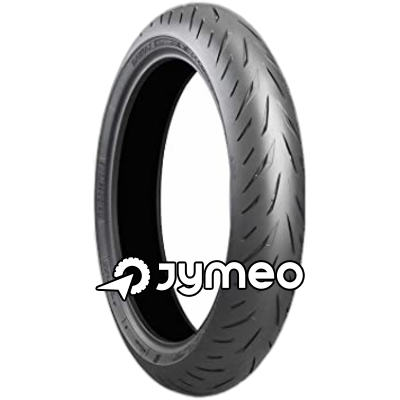 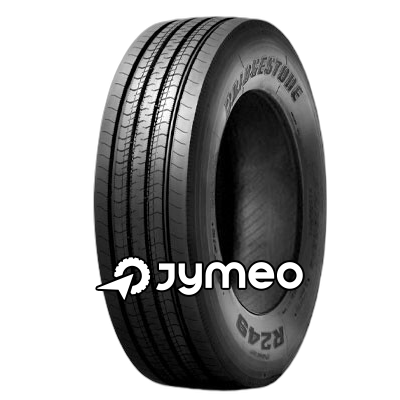 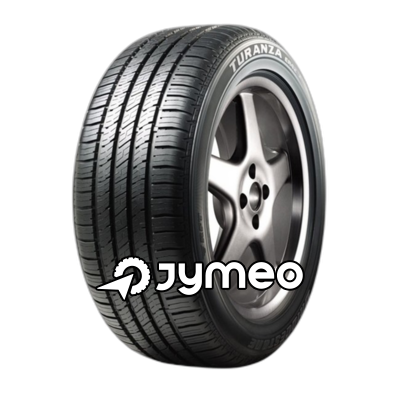 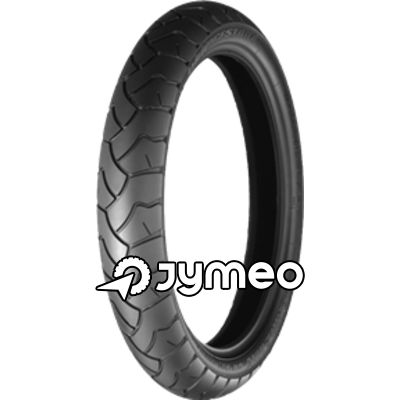 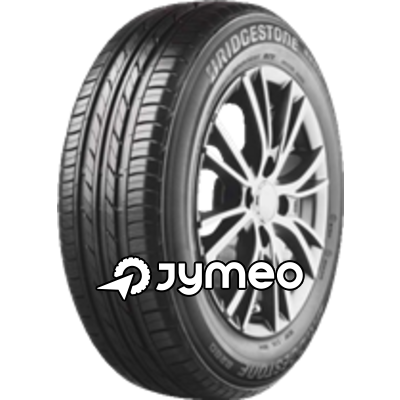 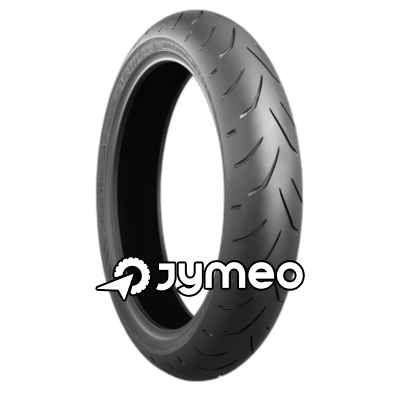 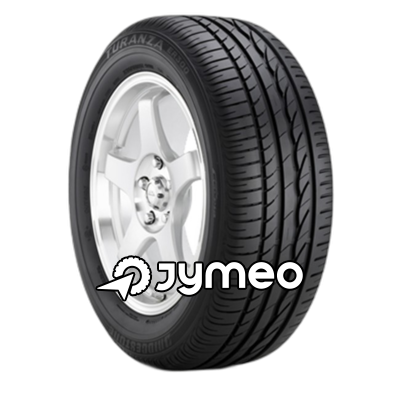 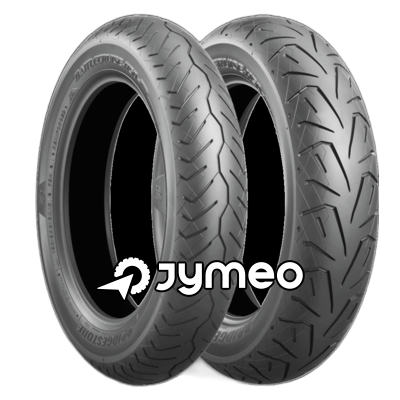 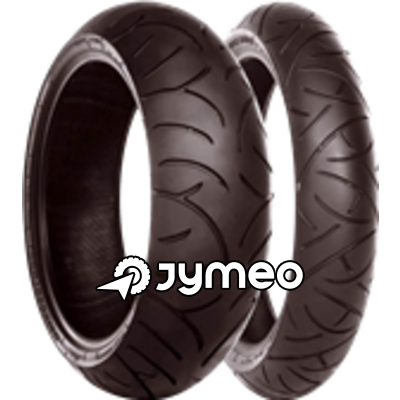 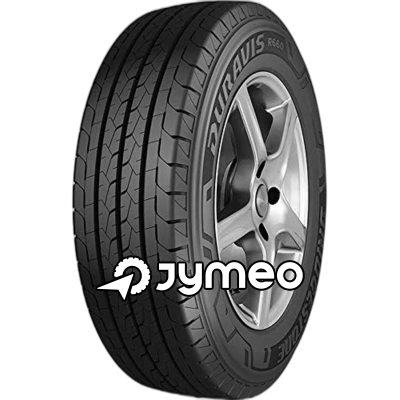 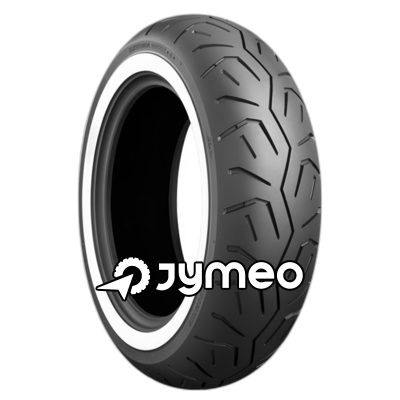 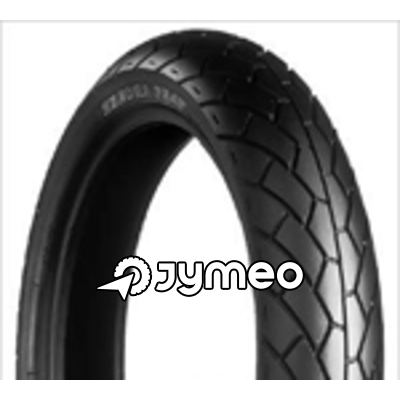 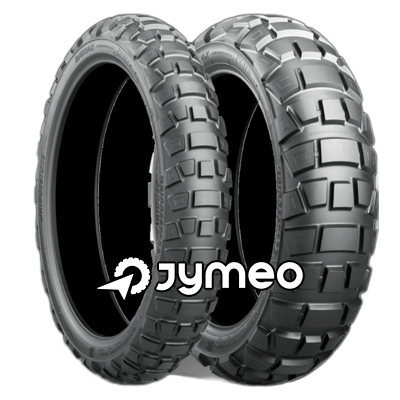 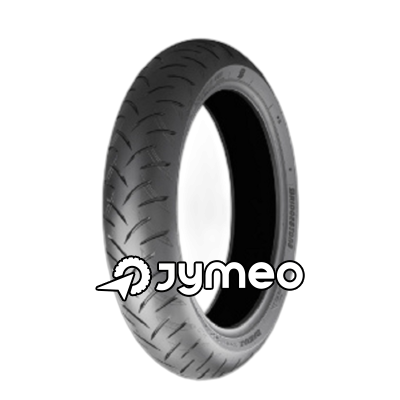 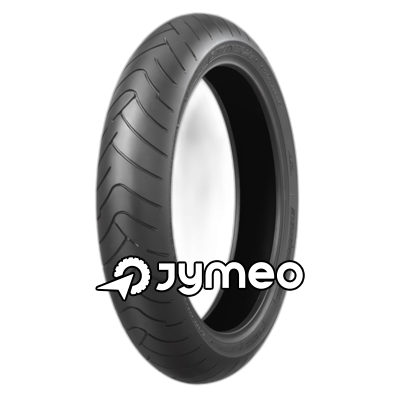 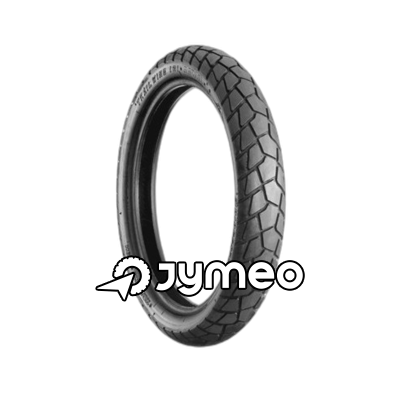 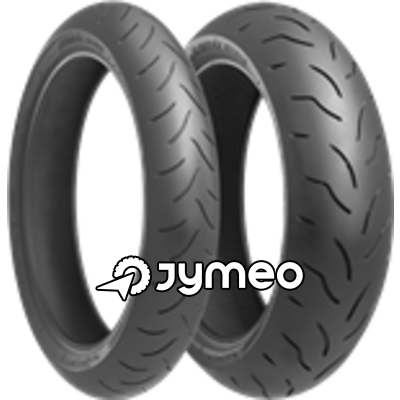 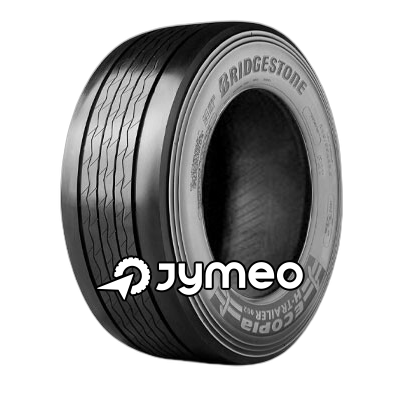 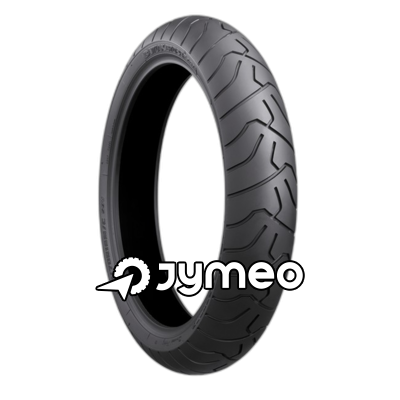 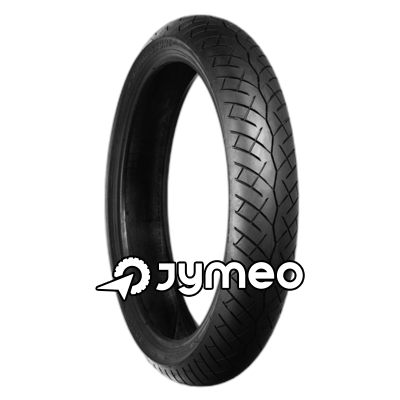 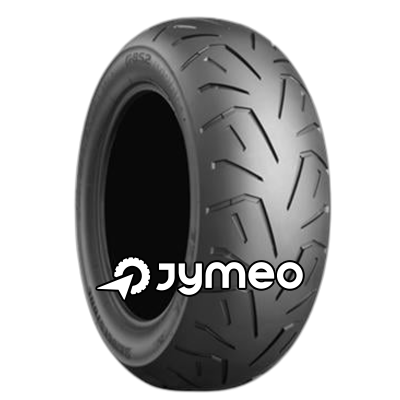 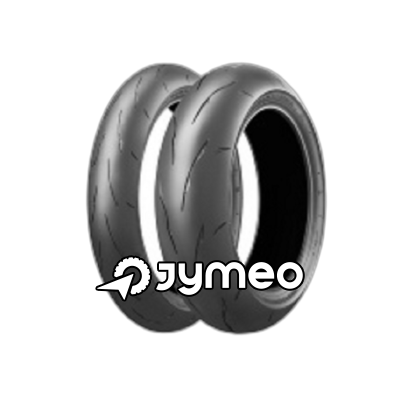 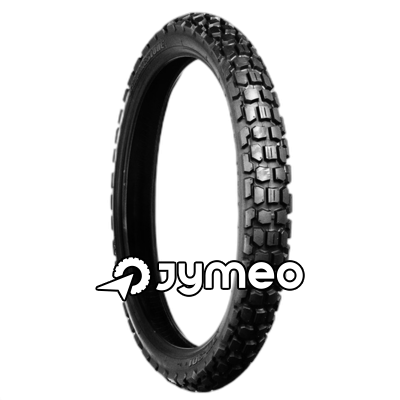 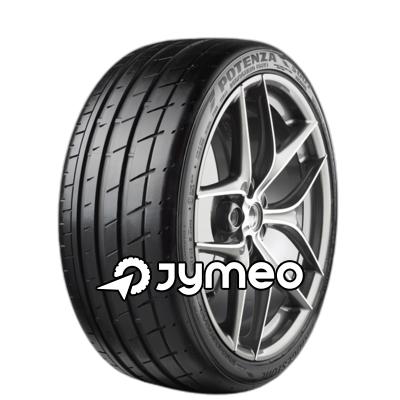 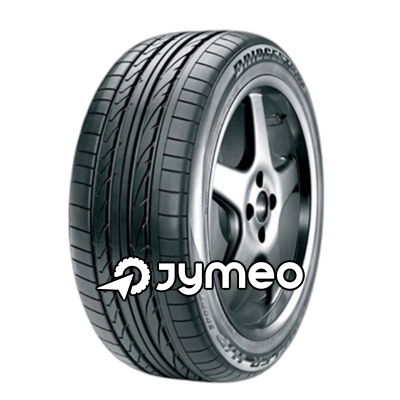 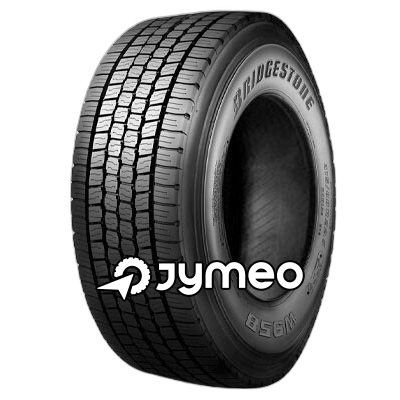 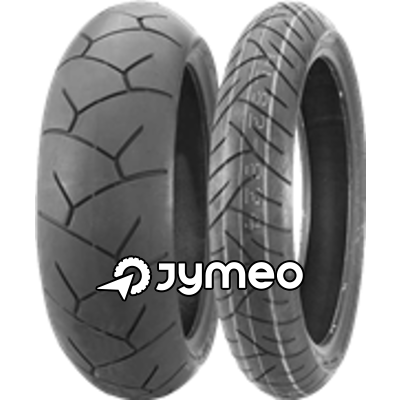 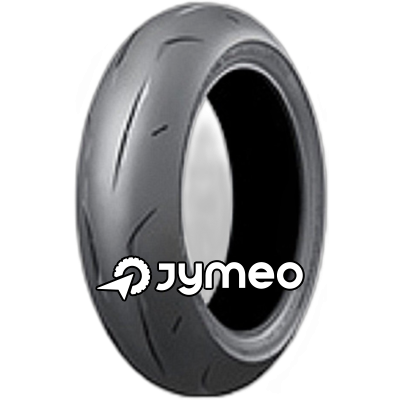 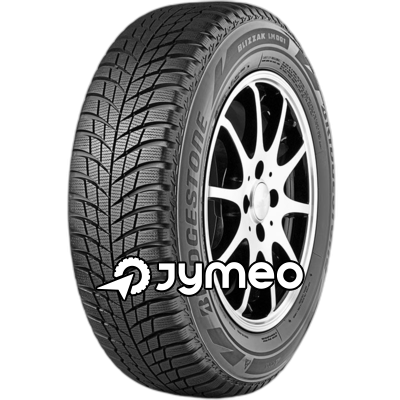 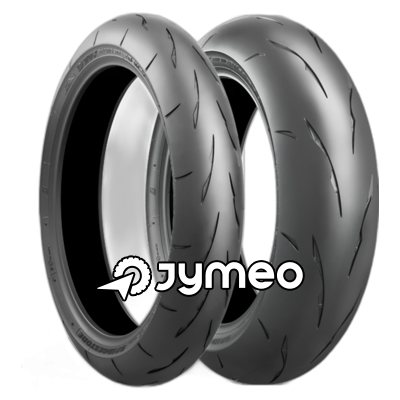 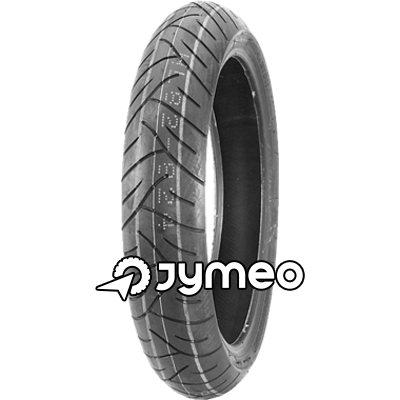 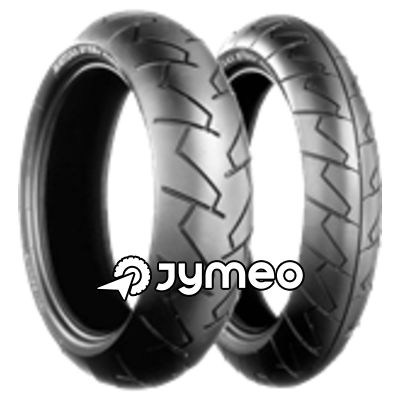 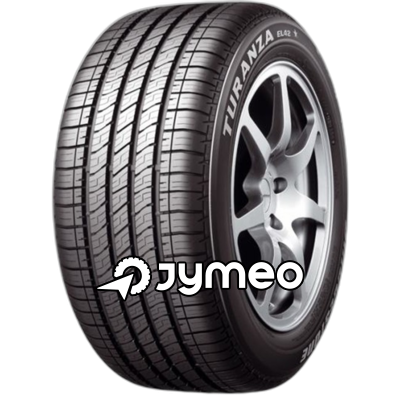 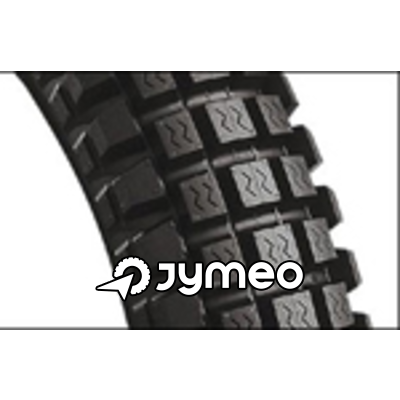 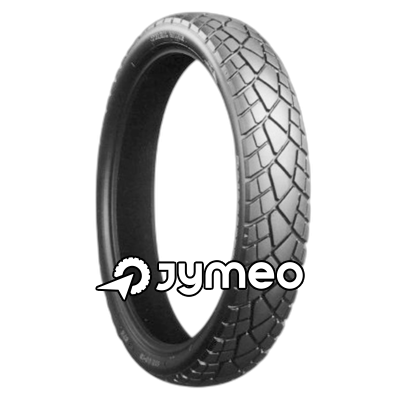 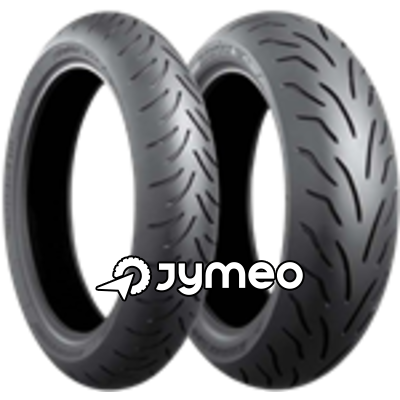 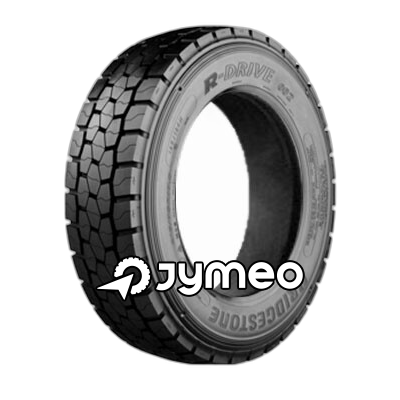 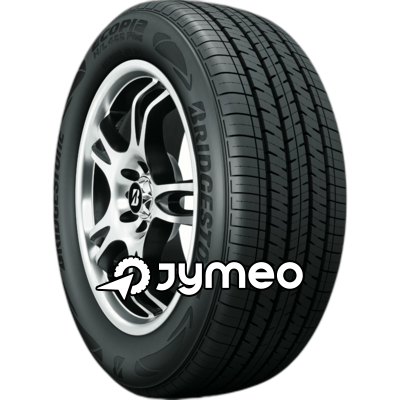 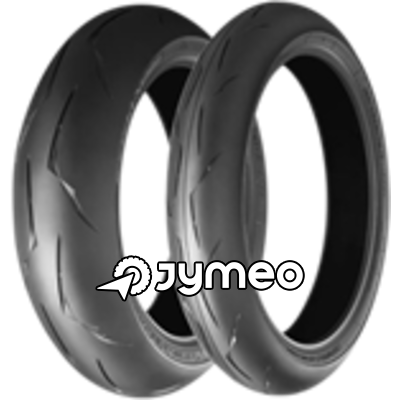 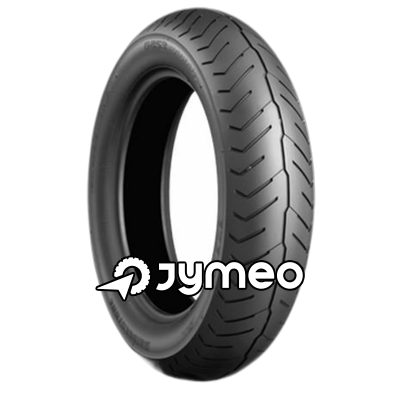 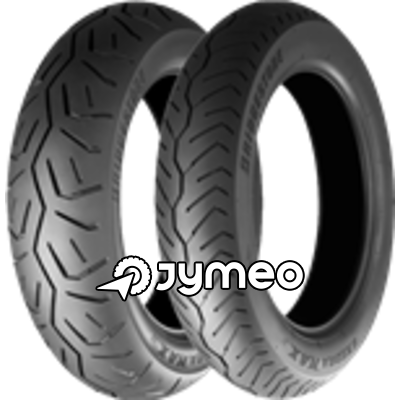 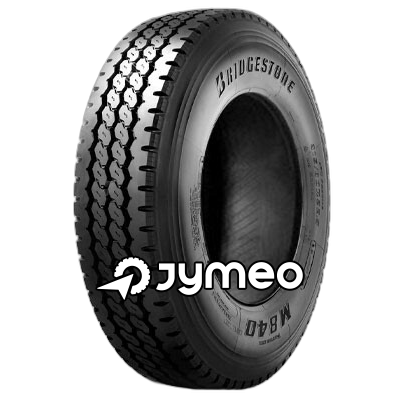 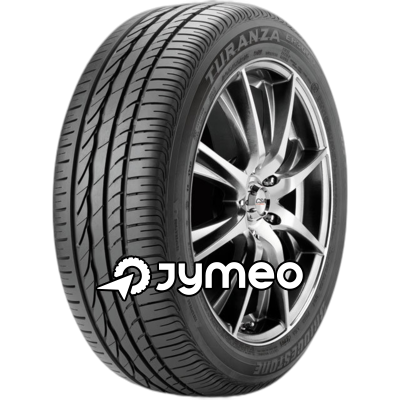 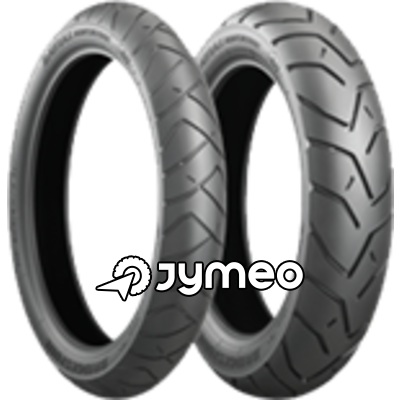 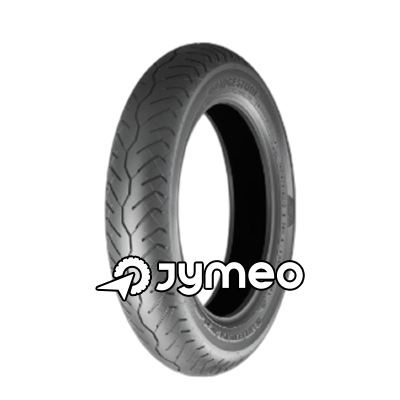 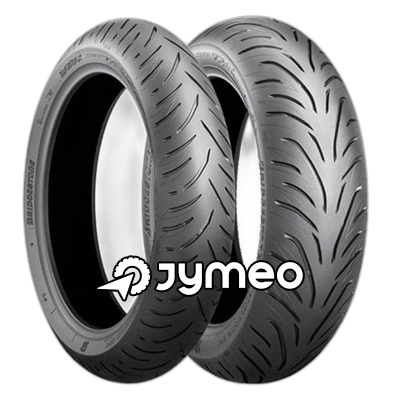 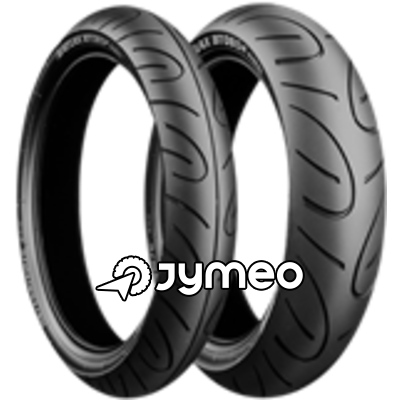 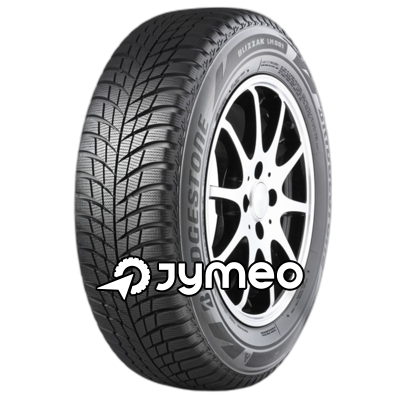 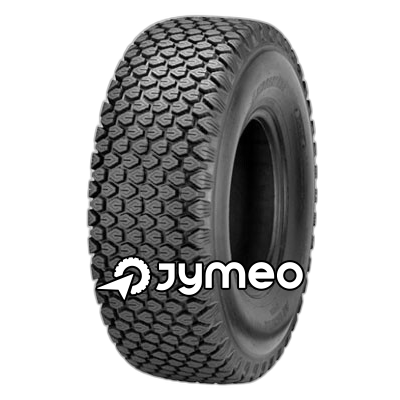 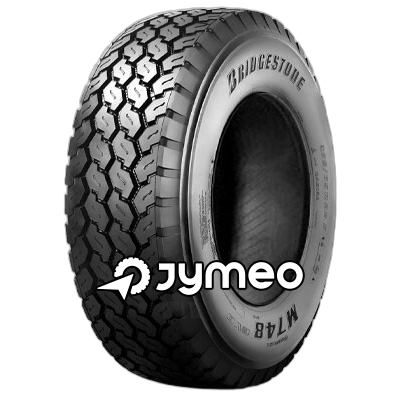 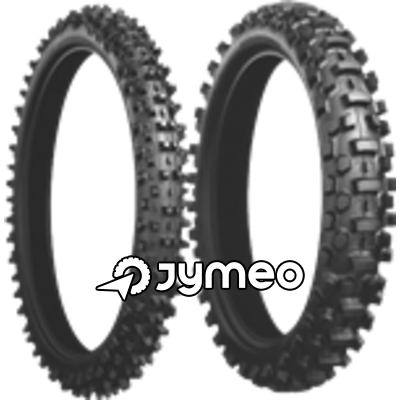 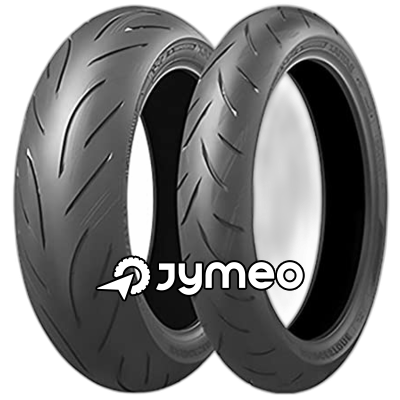 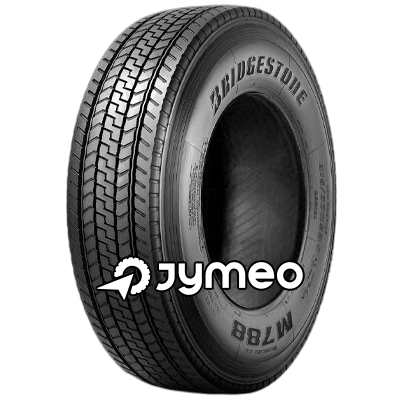 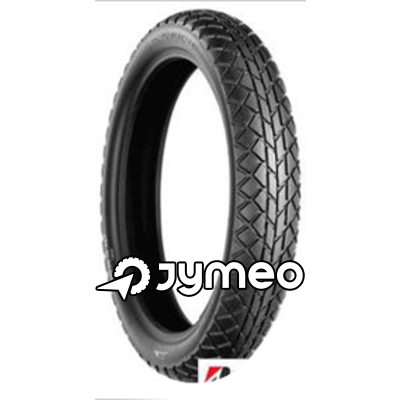 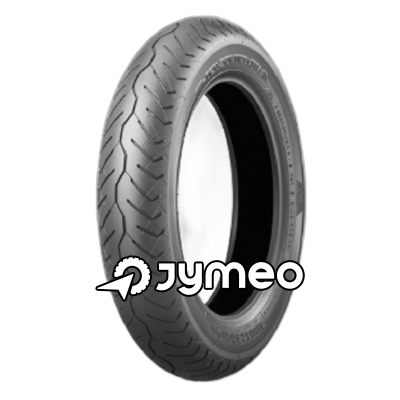 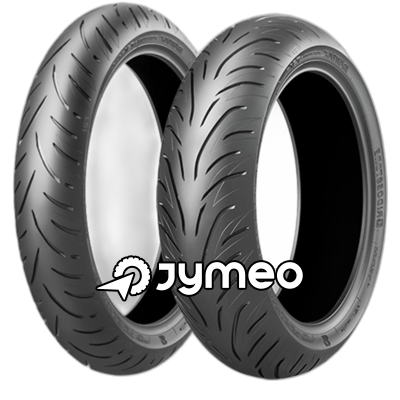 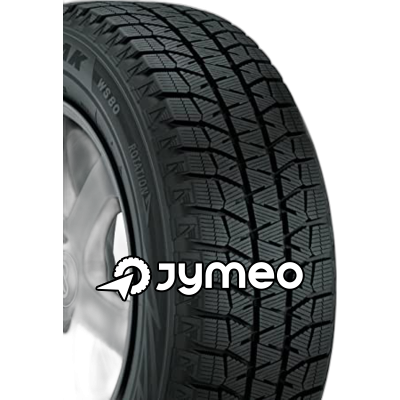 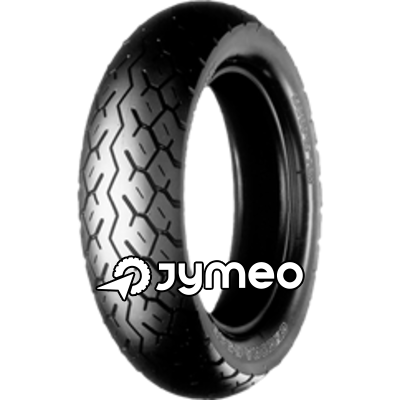 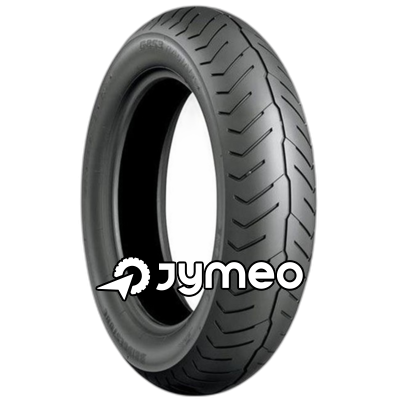 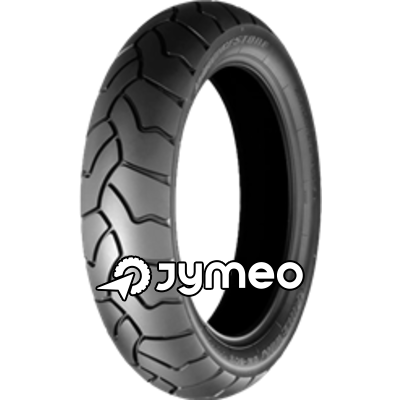 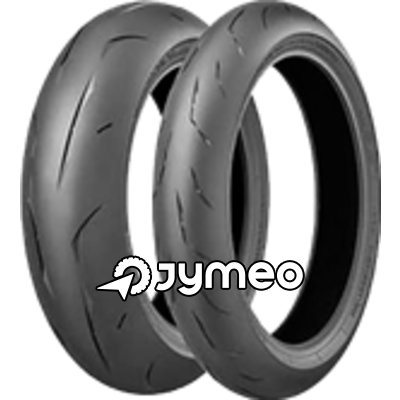 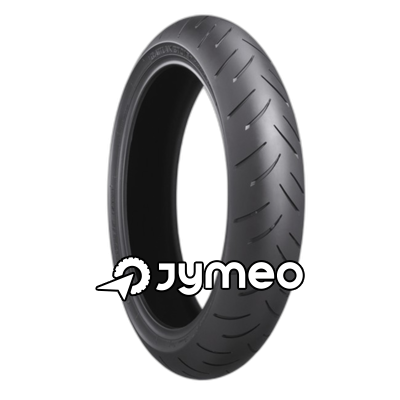 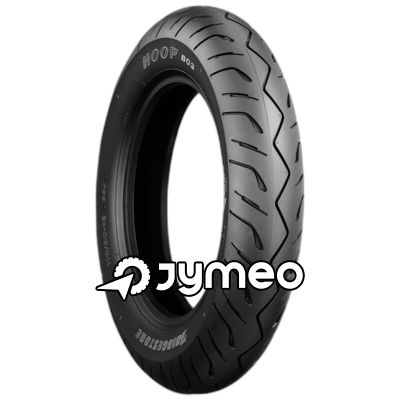 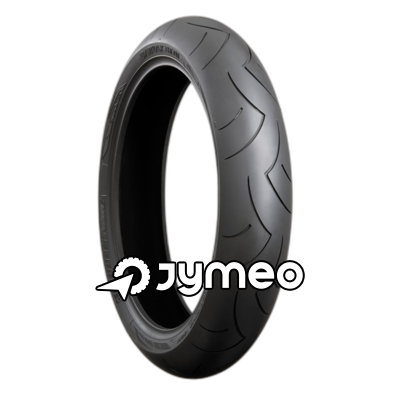 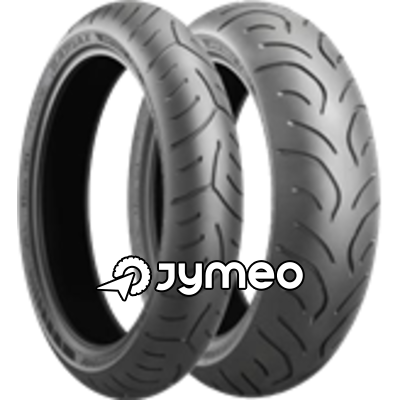 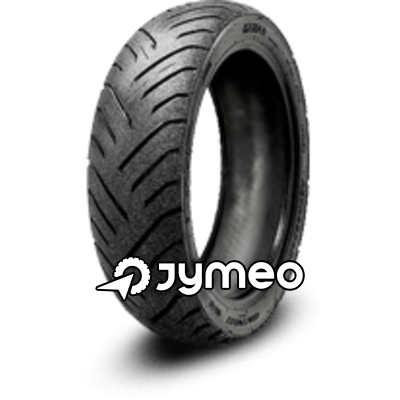 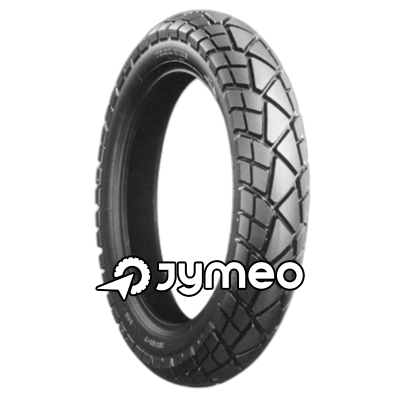 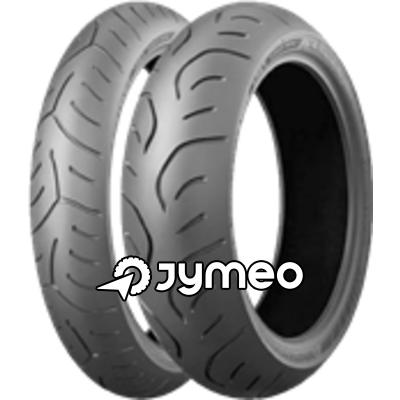 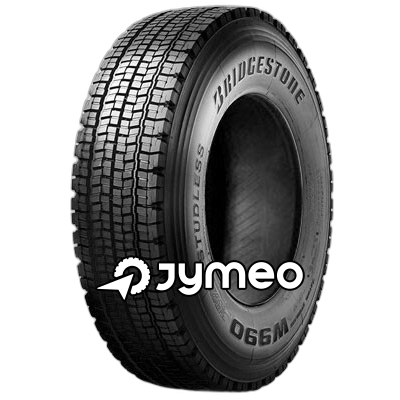 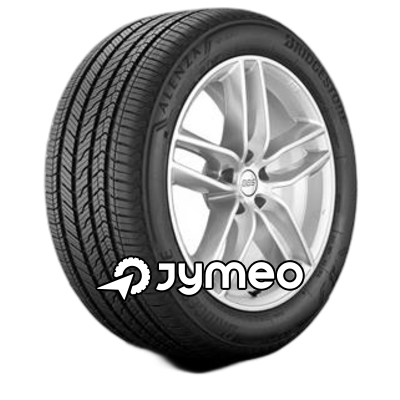 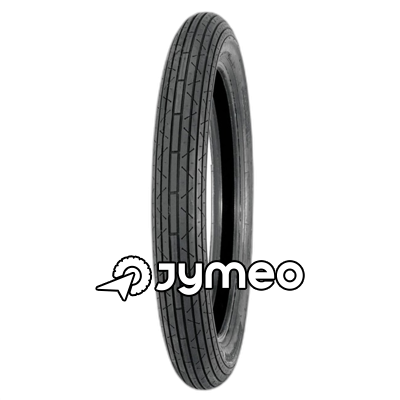 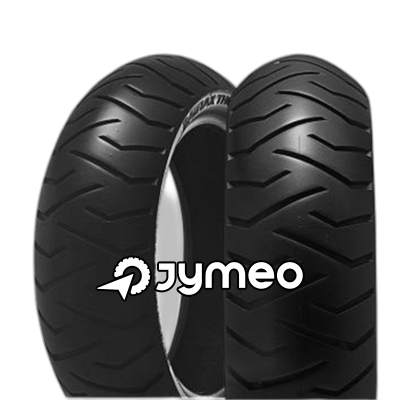 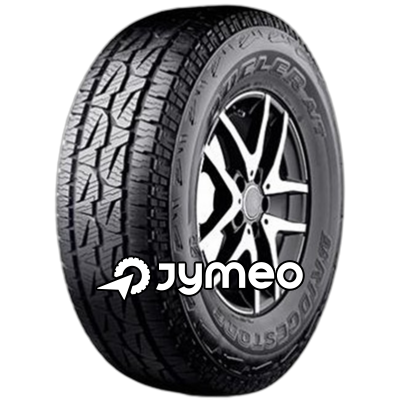 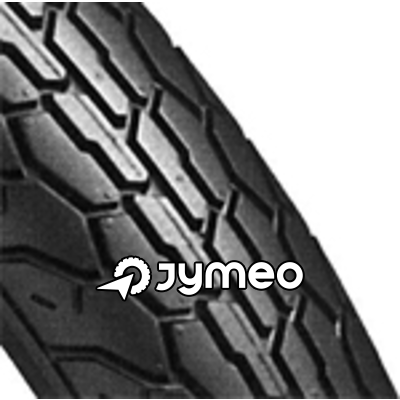 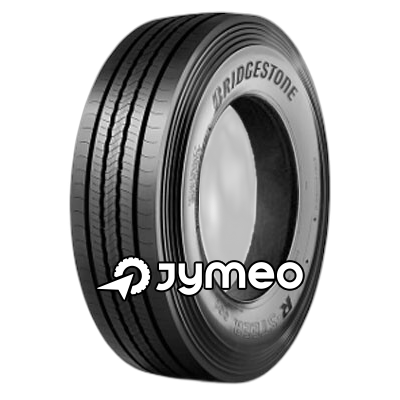 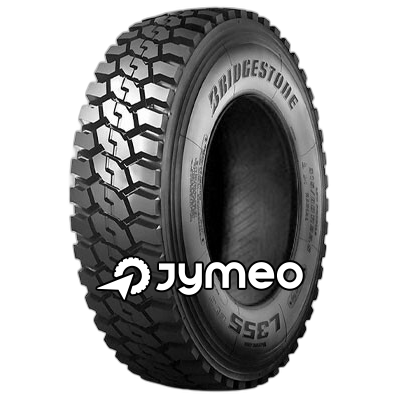 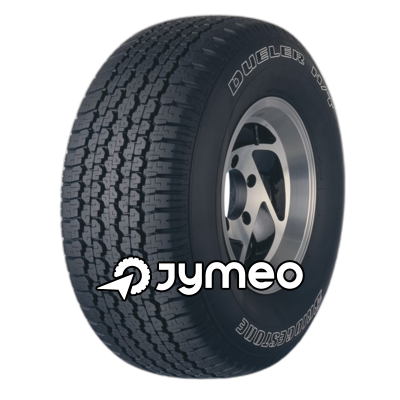 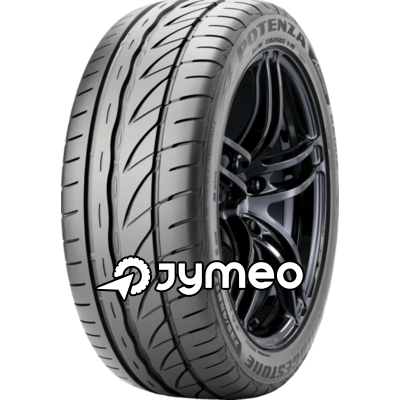 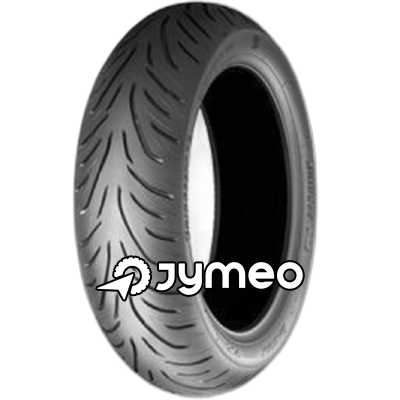 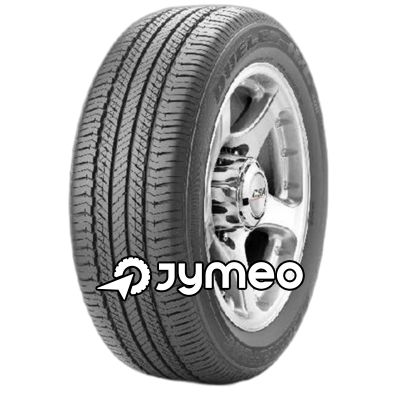 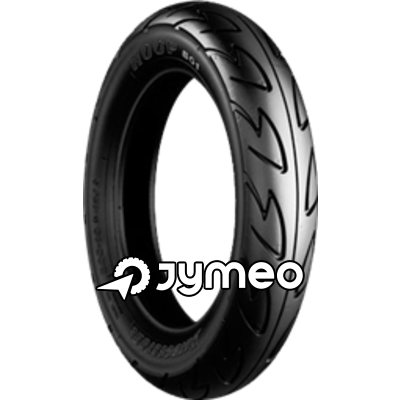 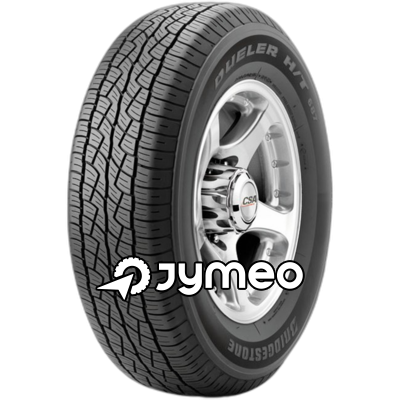 Since then, their goal is to provide users with high-quality tyres and thereby strengthening the BRIDGESTONE brand as the undisputed world leader in the tyre industry. 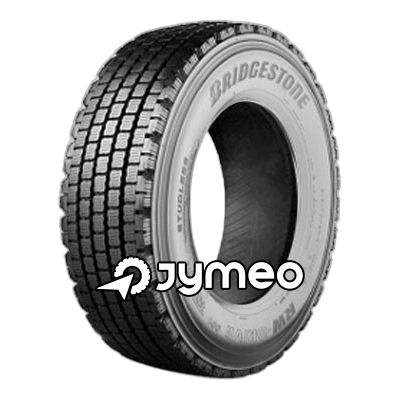 As the result of growing automobile industry, The BRIDGESTONE Group became the Japan's largest tyre manufacturer and after acquiring The Firestone tyre & Rubber Company in 1988 it became one of the world's largest tyre and rubber companies with the highest level of quality, service and technology. Today, The Company employs over 140,000 people all over the globe, operates 178 factories in 25 countries and sells tyres in more than 150 markets. 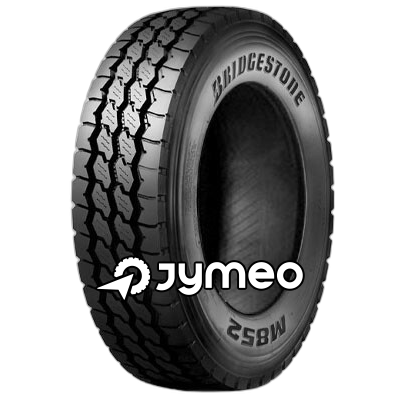 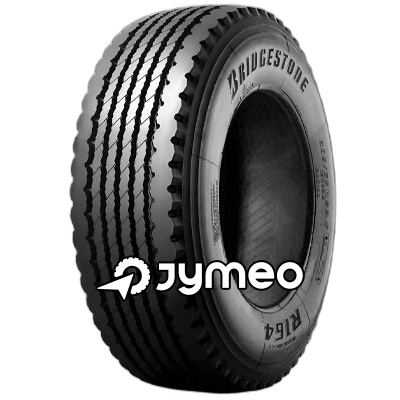 The BRIDGESTONE tyre Co. is the owner of many tyre brands such as Firestone, Dayton and produces tyres for the major types of automobiles and aircrafts. 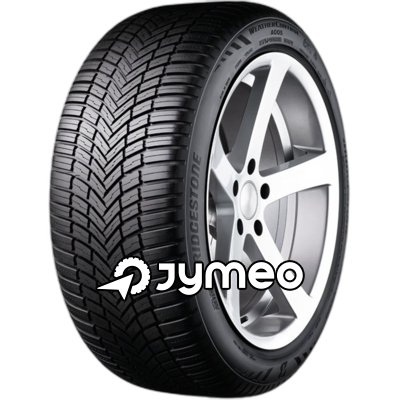 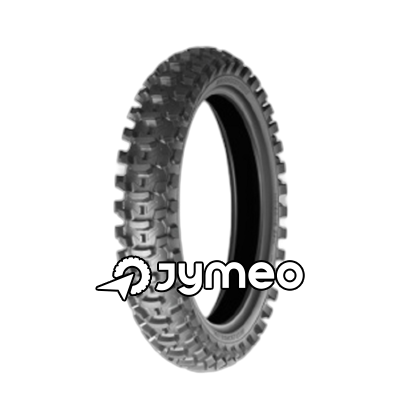 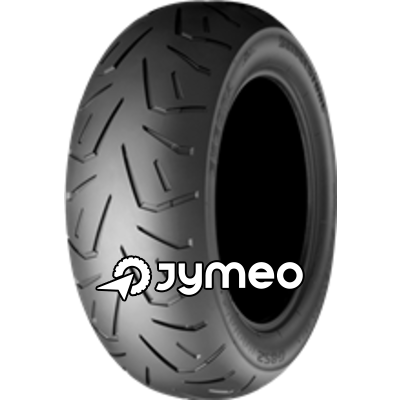 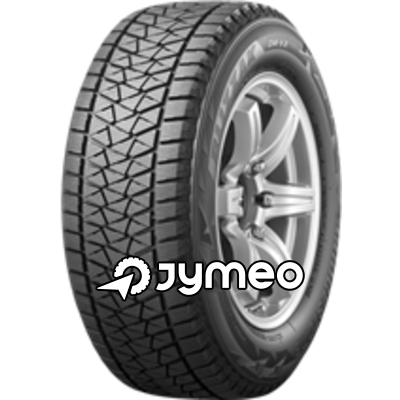 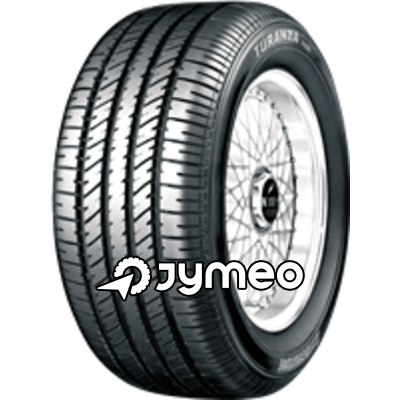 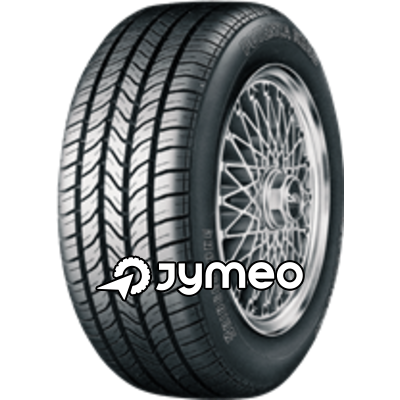 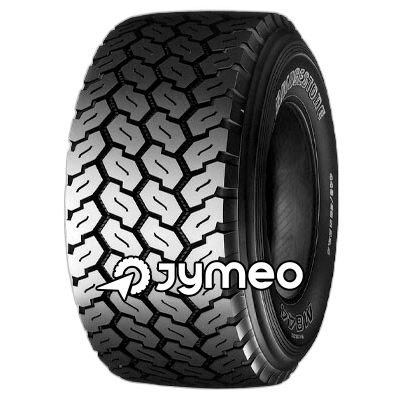 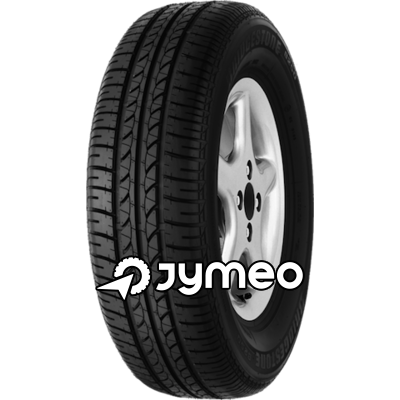 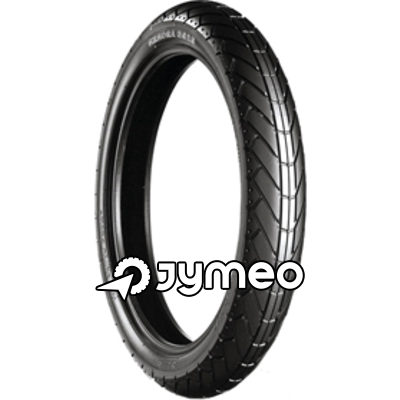 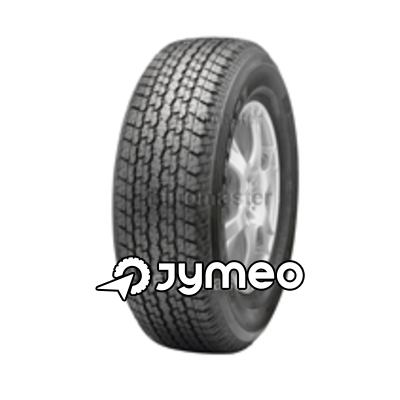 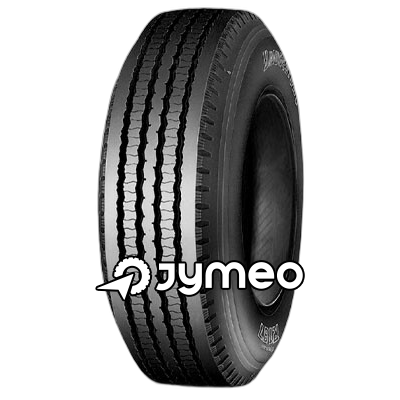 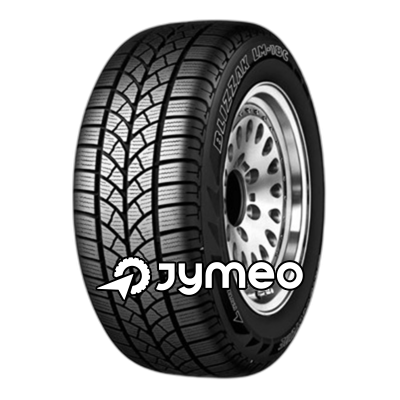 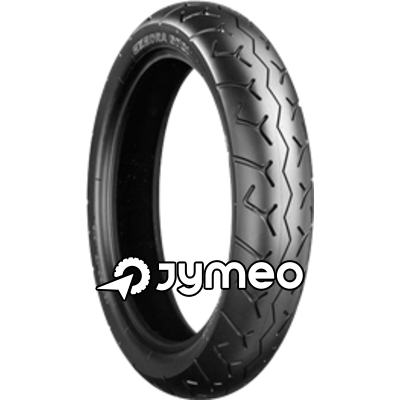 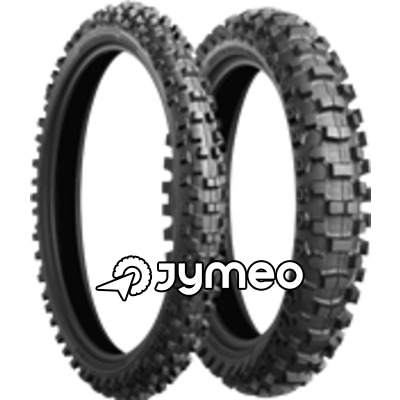 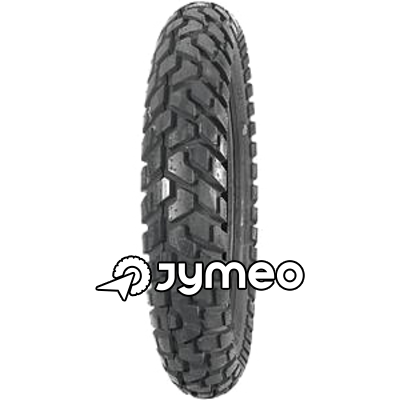 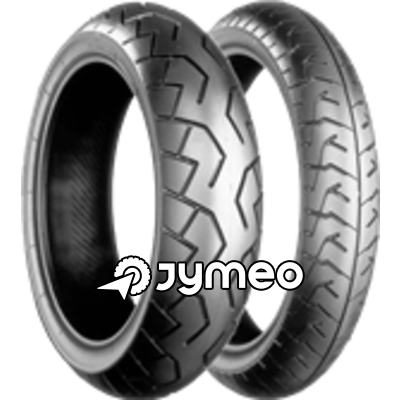 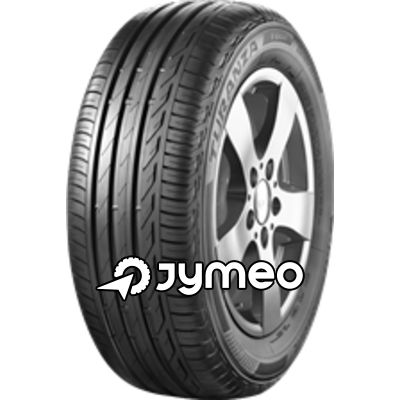 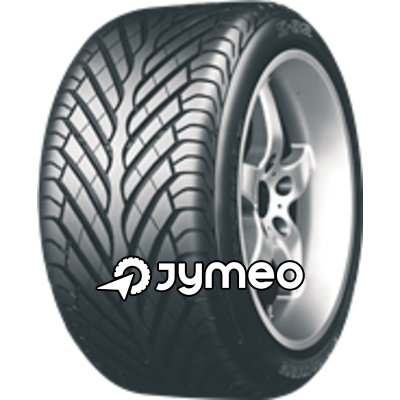 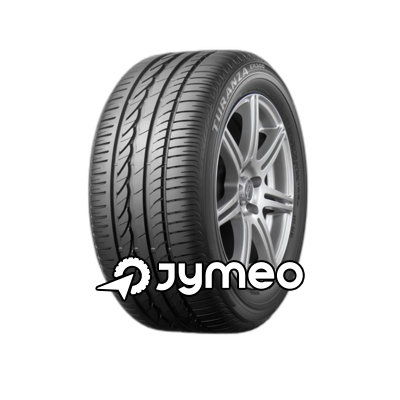 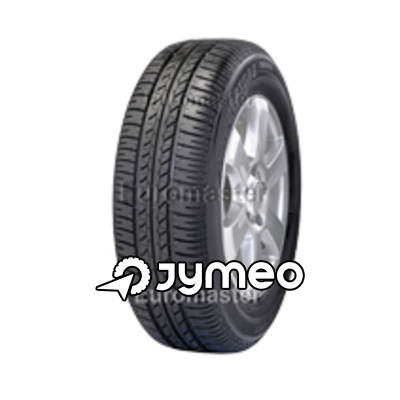 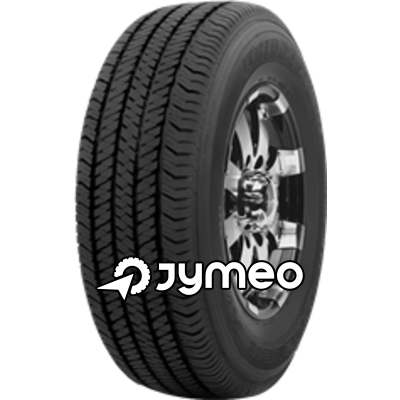 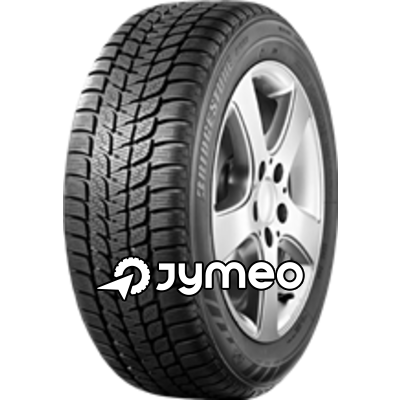 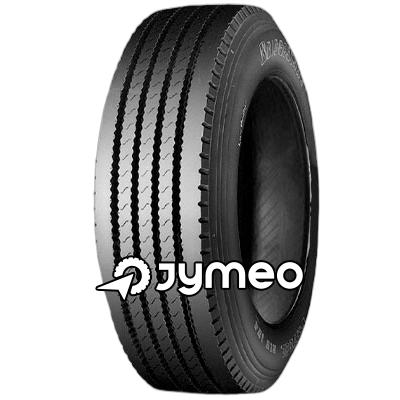 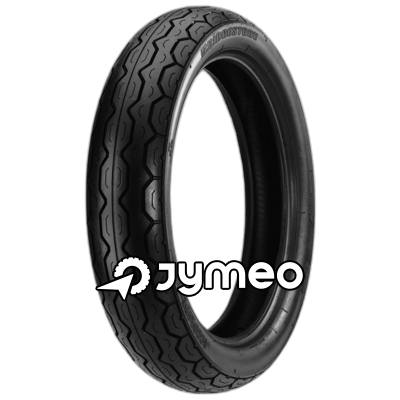 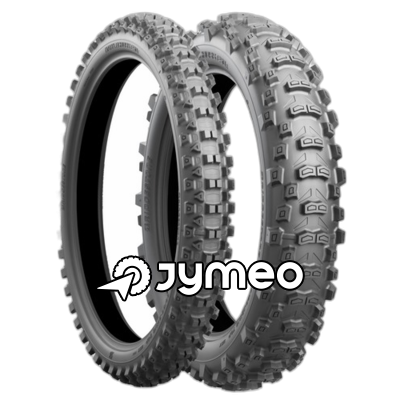 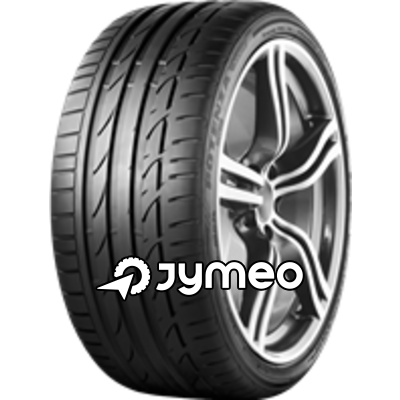 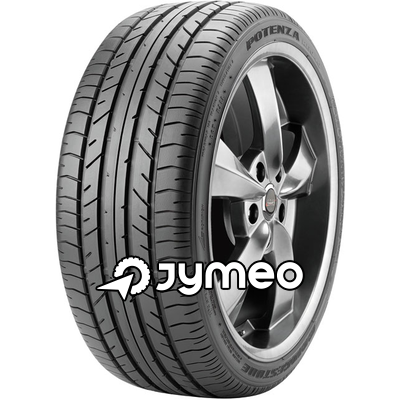 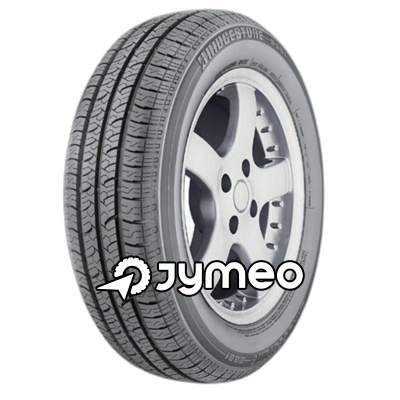 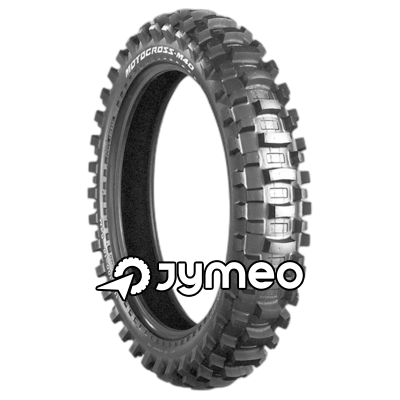 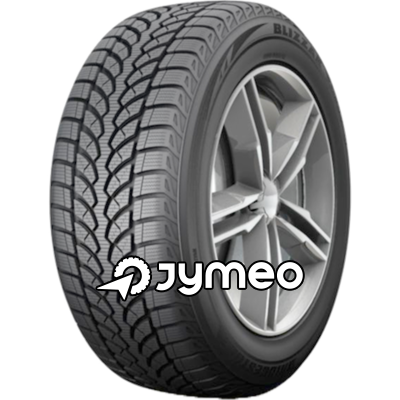 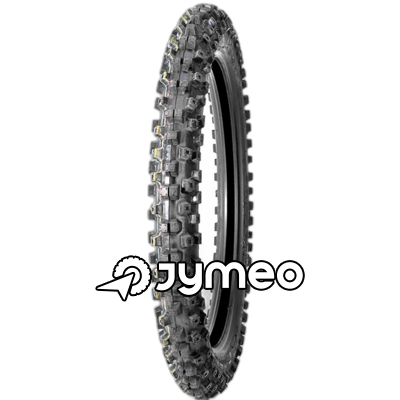 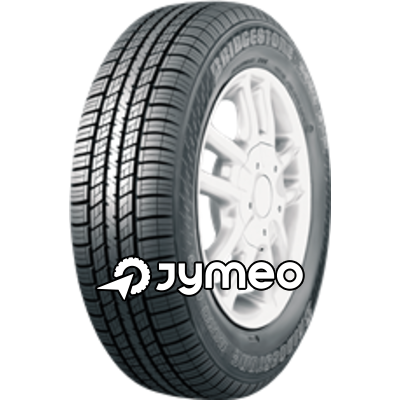 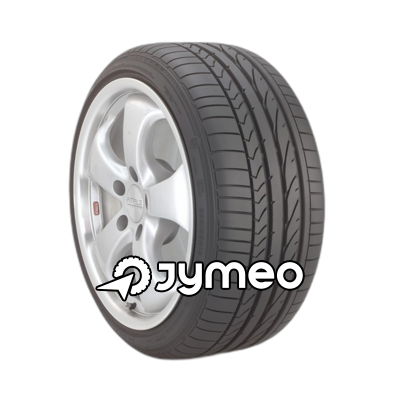 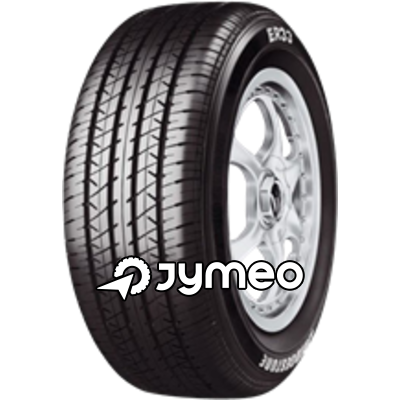 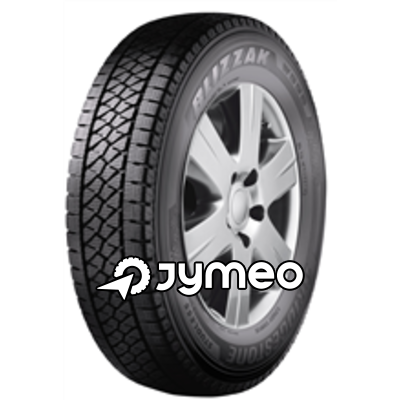 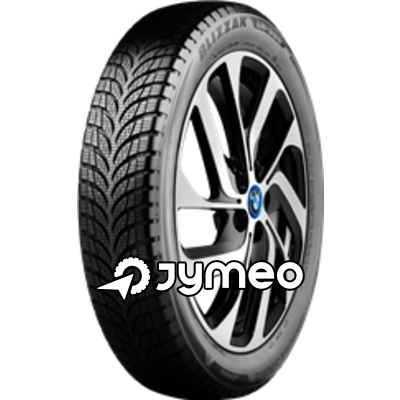 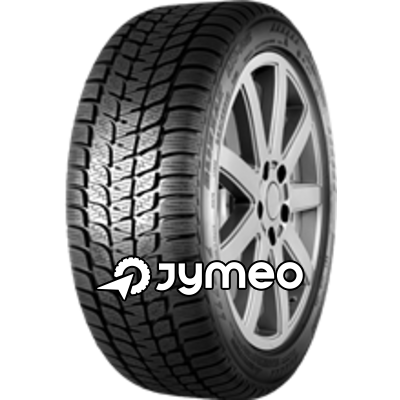 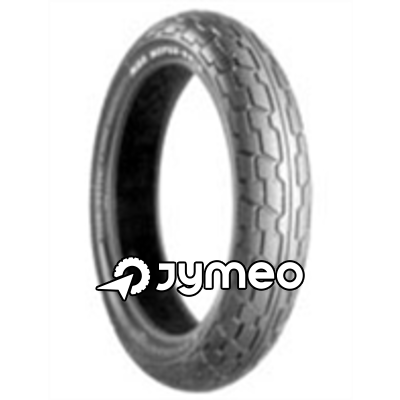 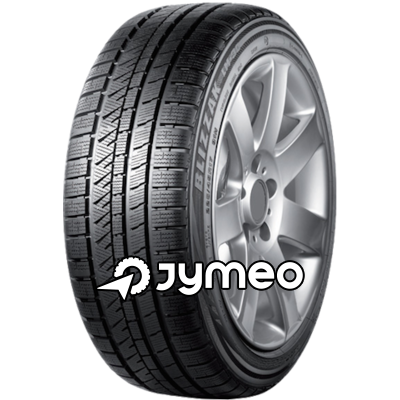 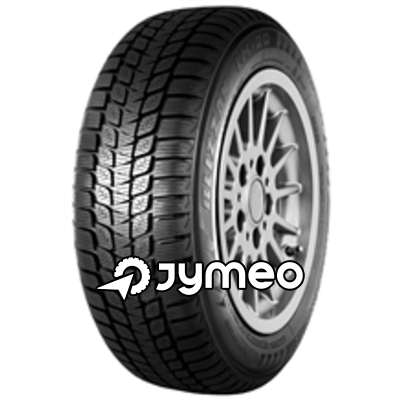 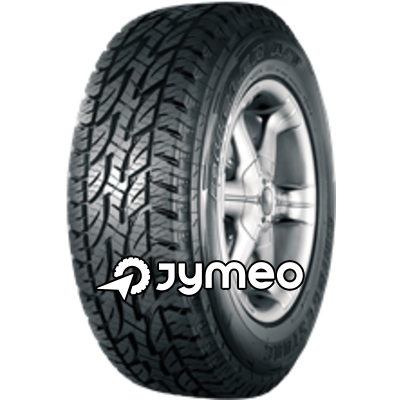 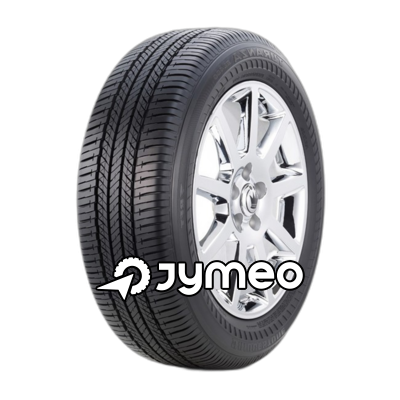 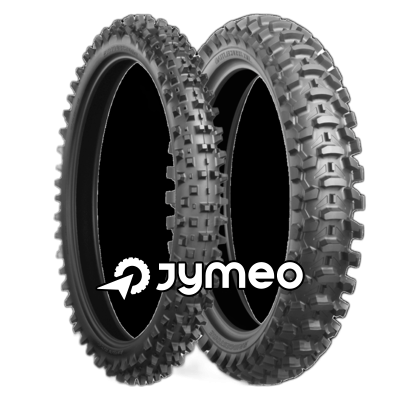 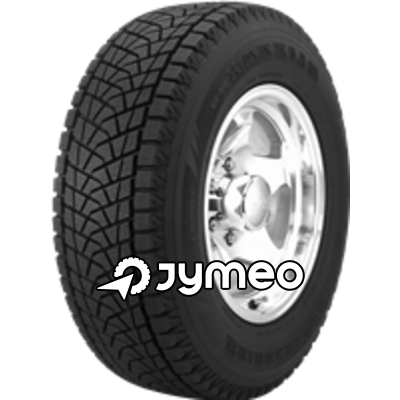 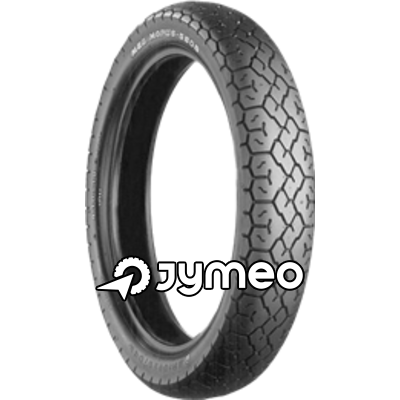 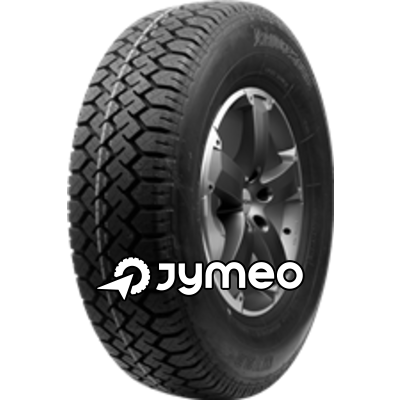 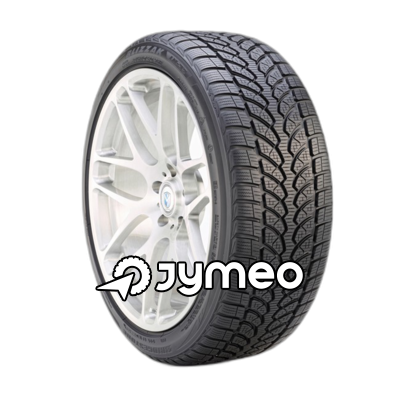 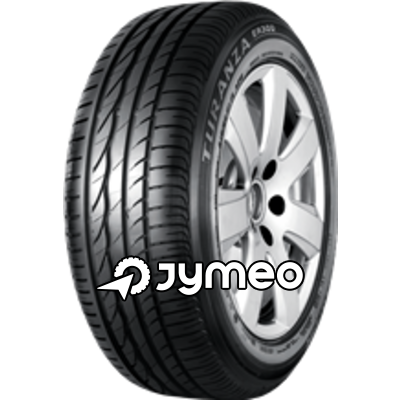 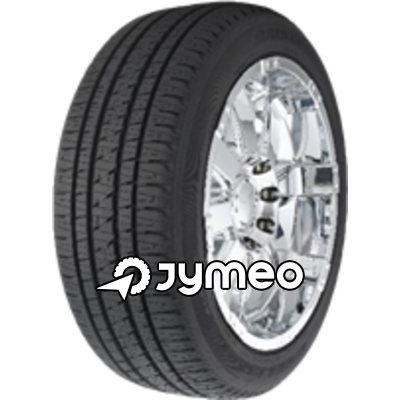 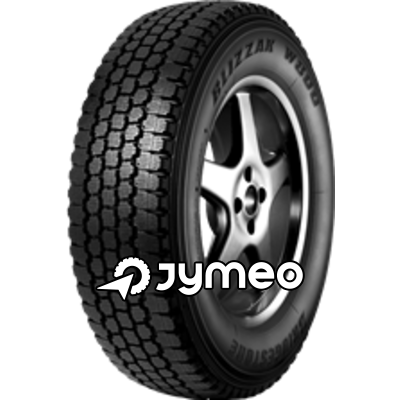 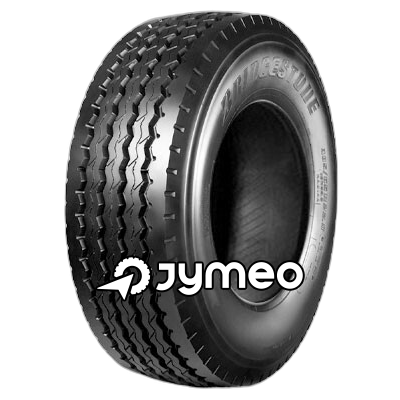 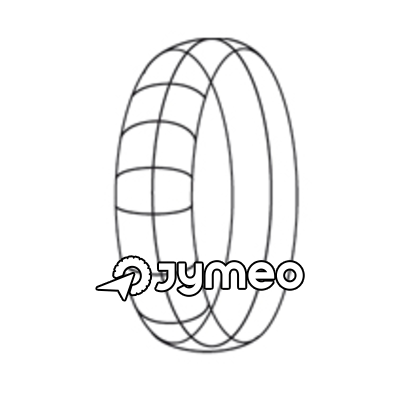 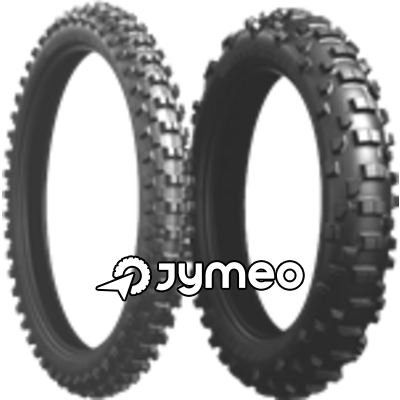 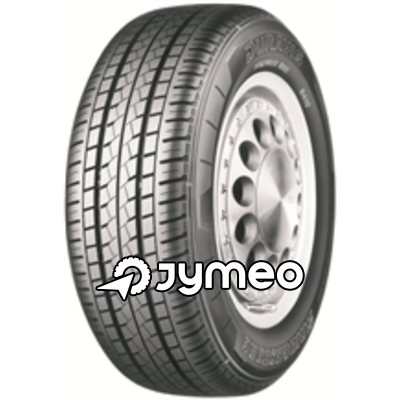 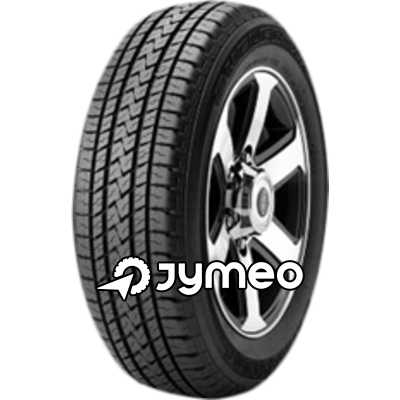 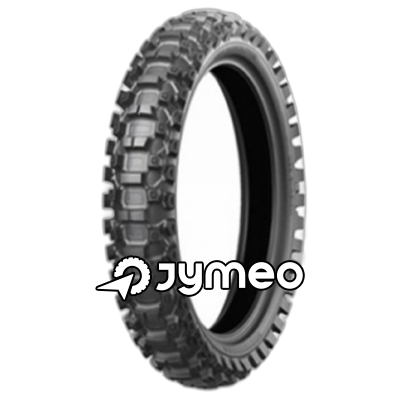 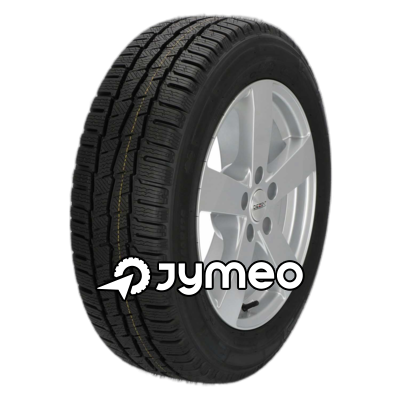 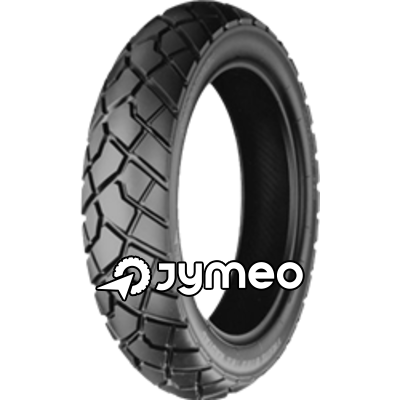 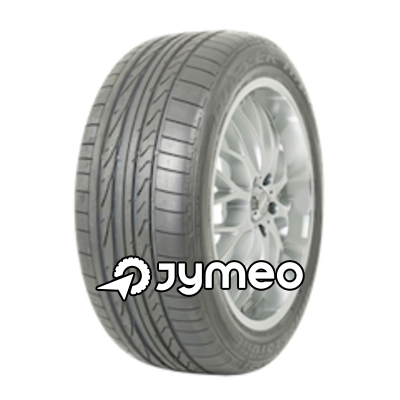 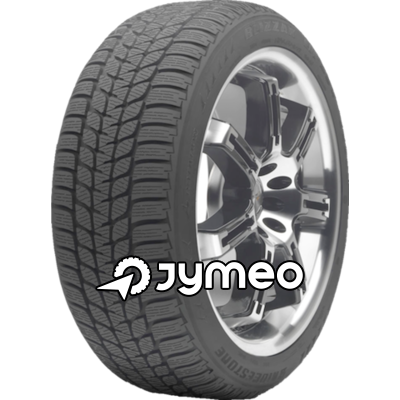 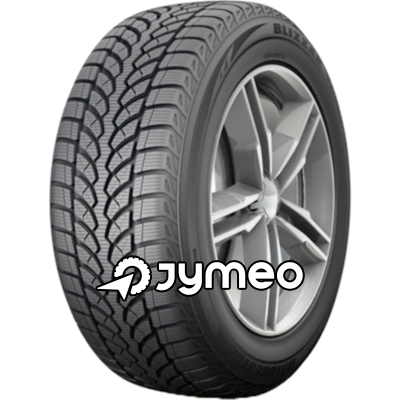 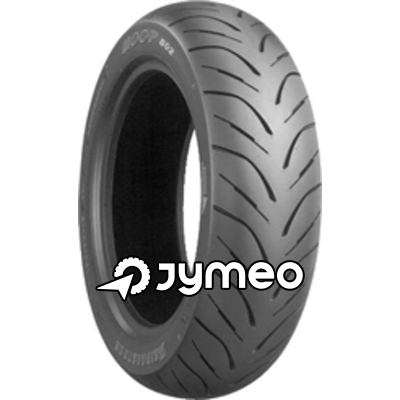 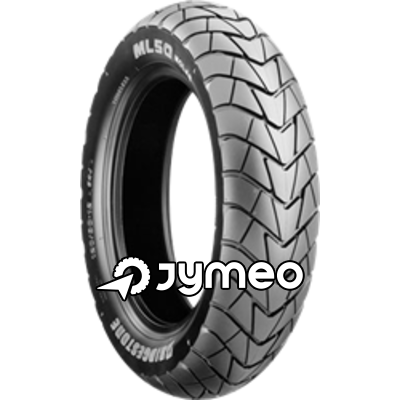 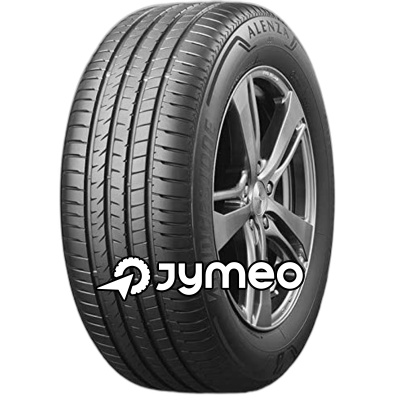 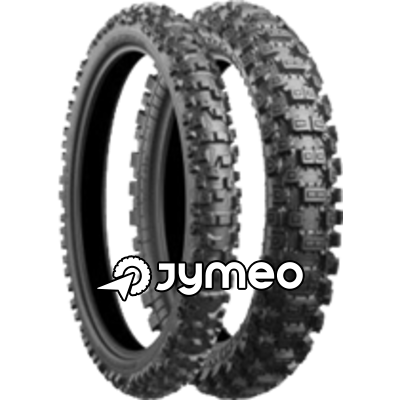 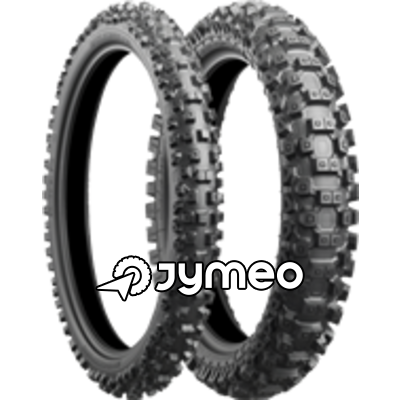 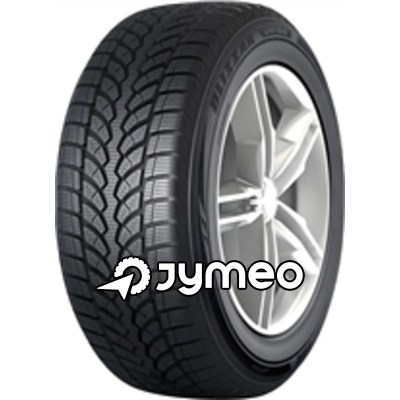 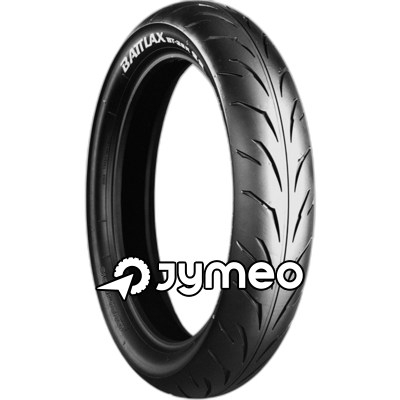 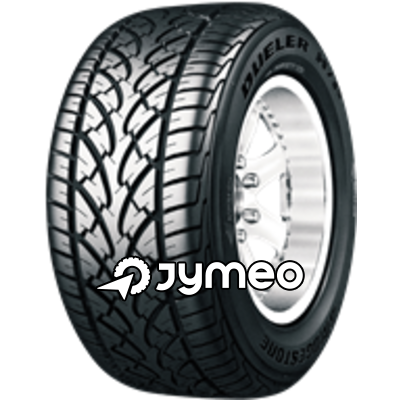 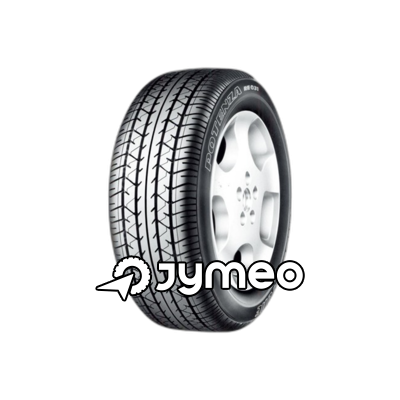 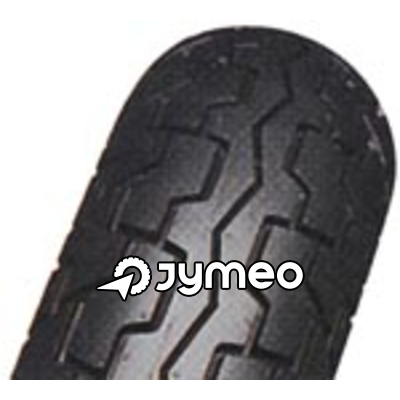 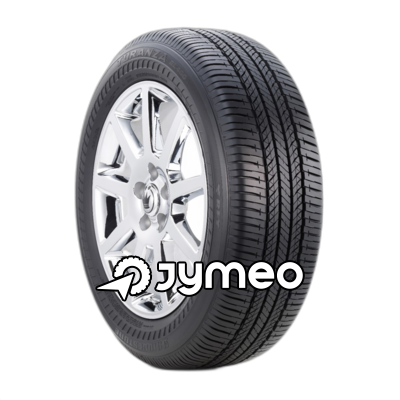 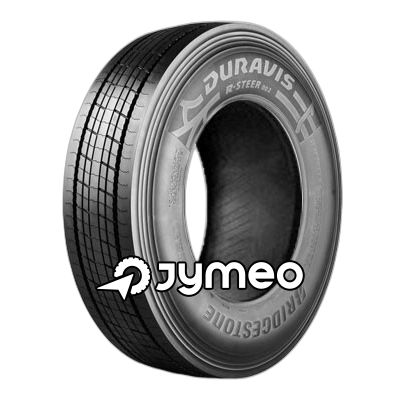 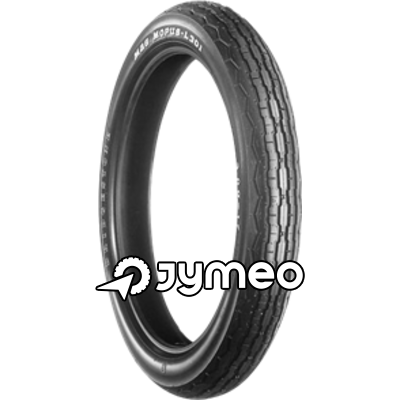 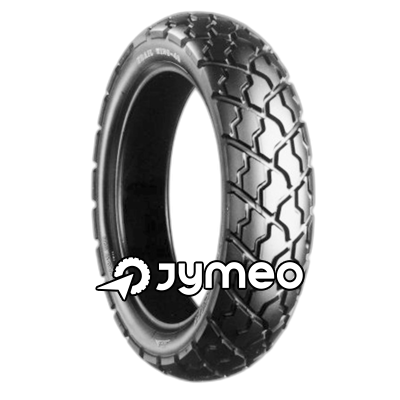 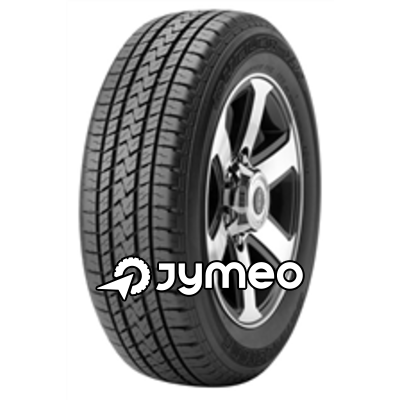 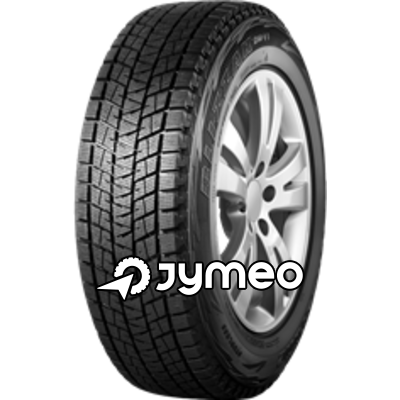 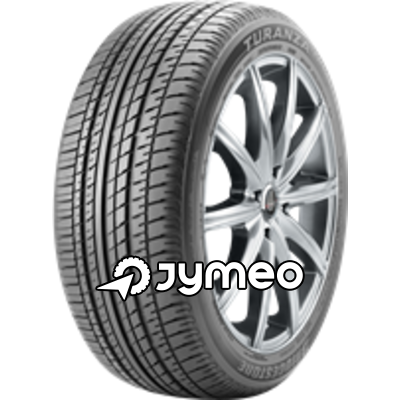 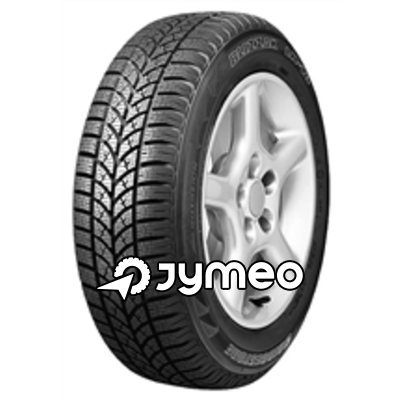 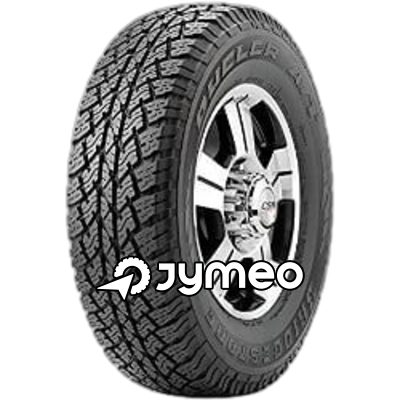 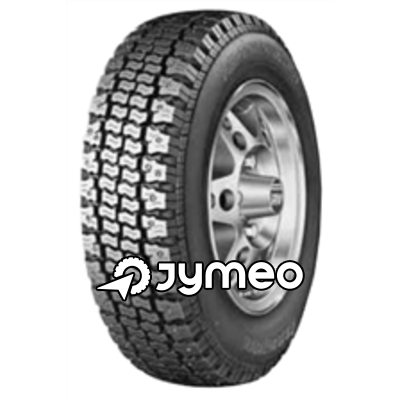 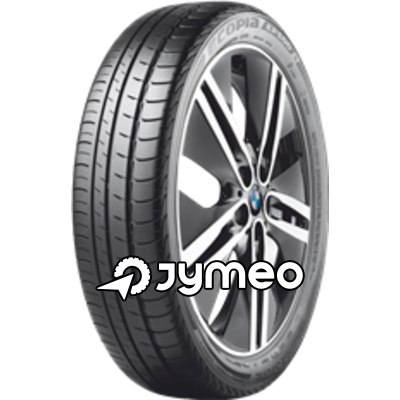 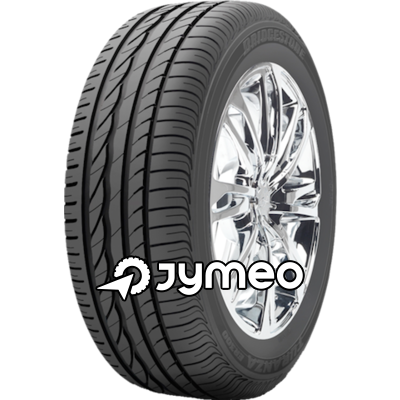 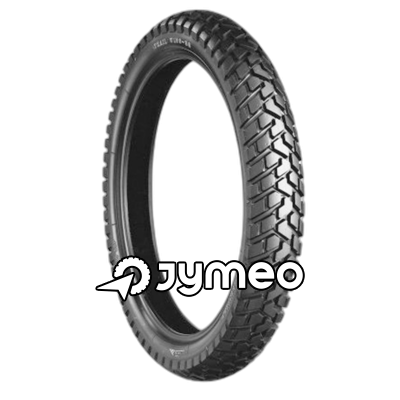 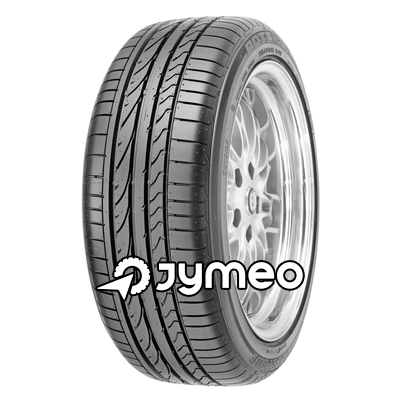 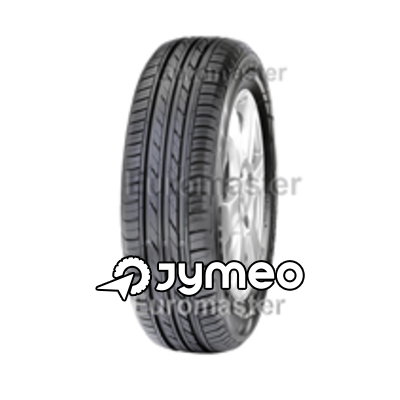 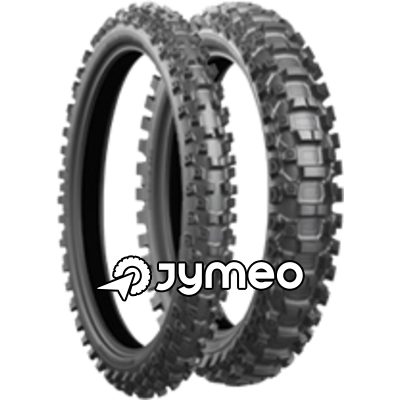 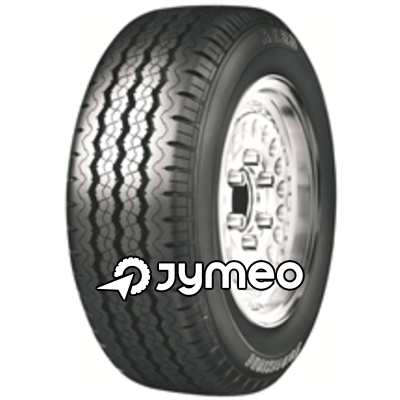 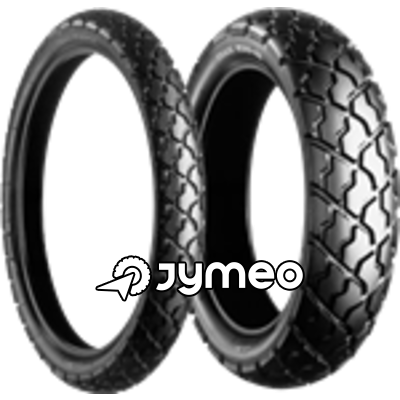 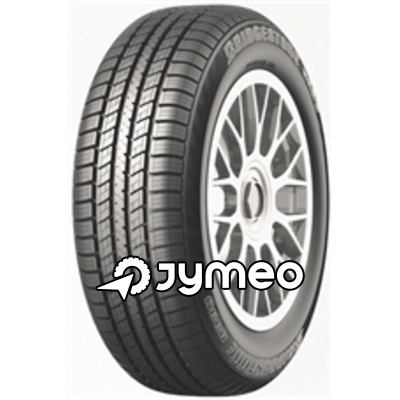 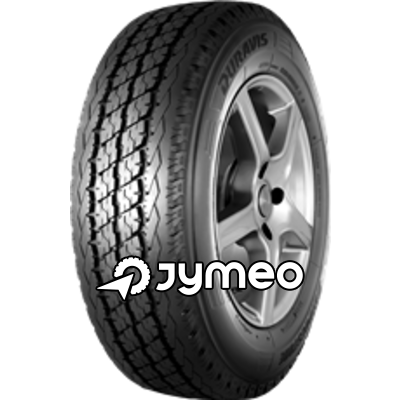 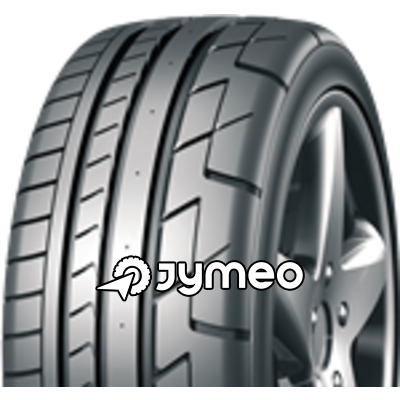 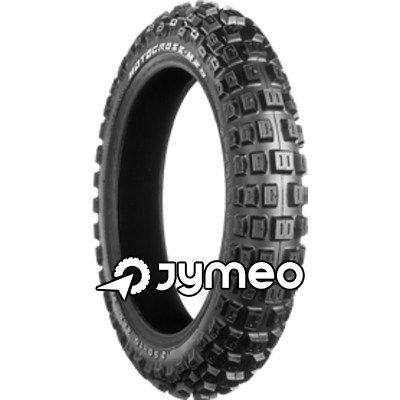 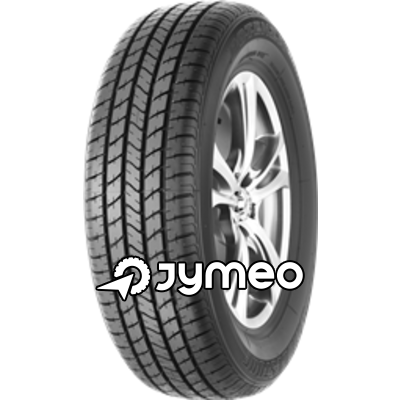 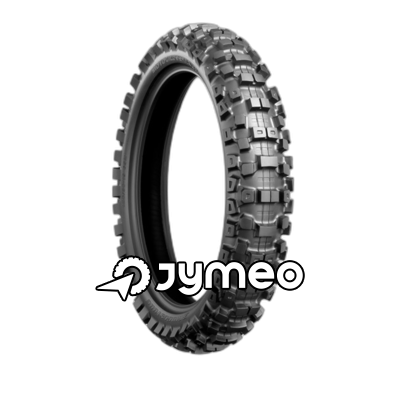 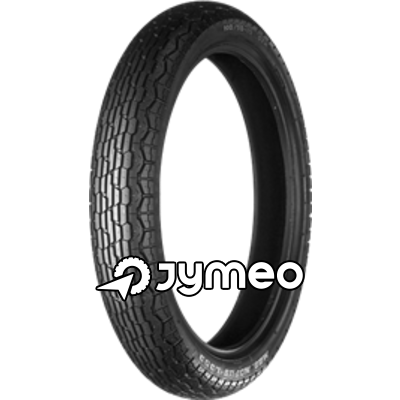 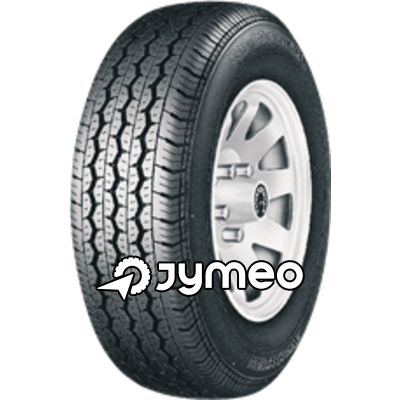 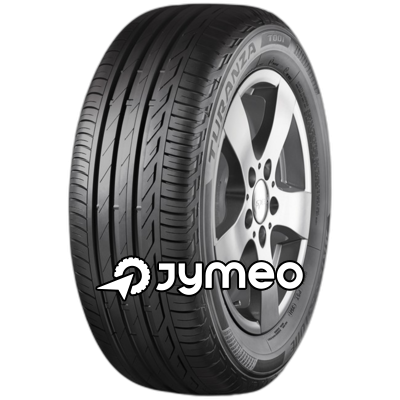 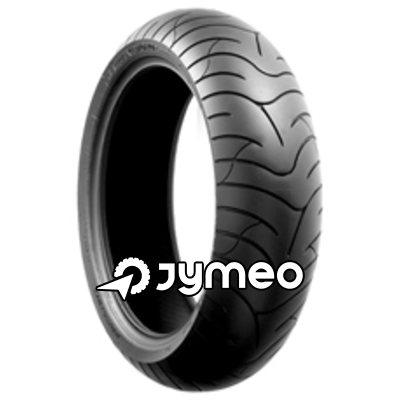 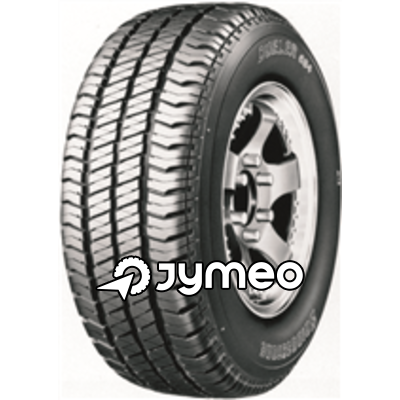 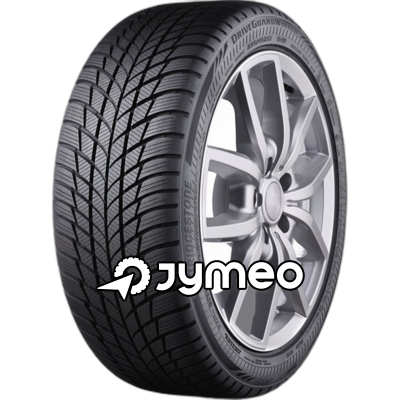 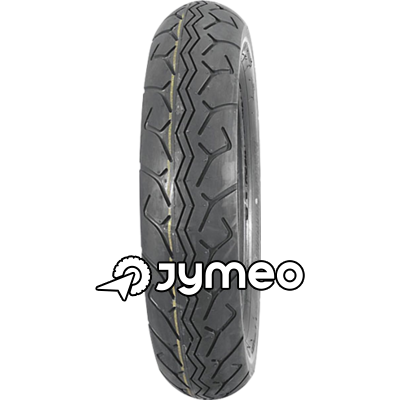 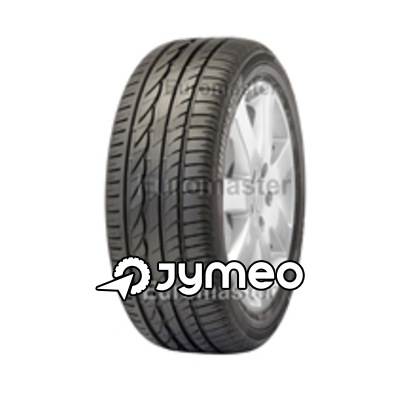 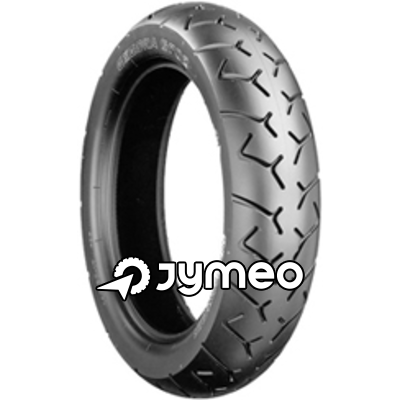 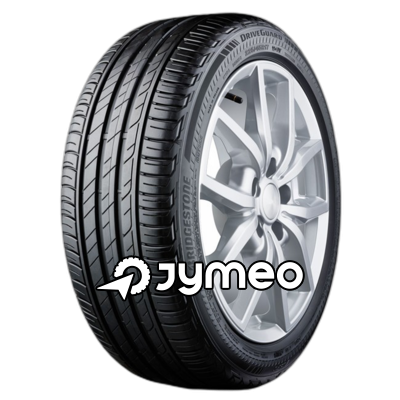 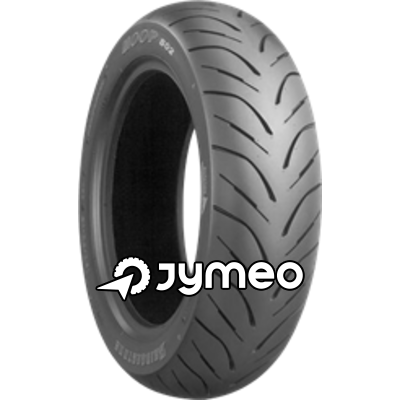 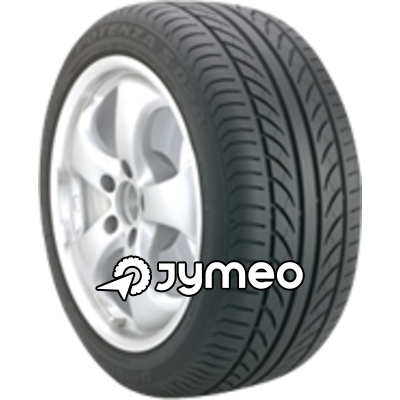 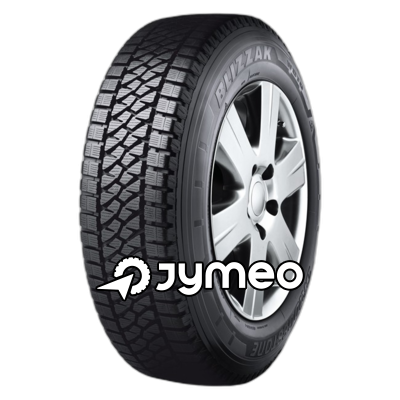 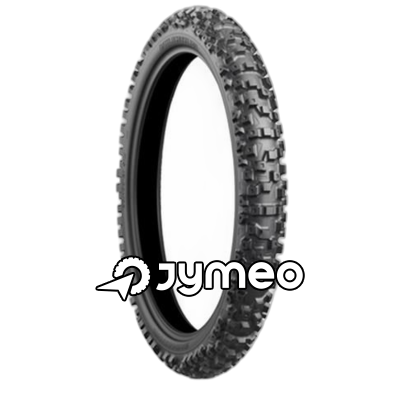 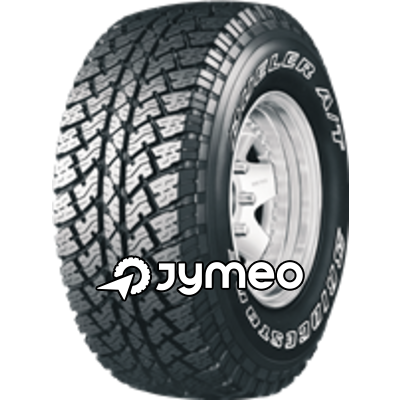 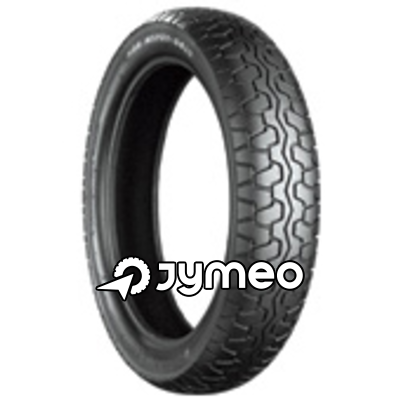 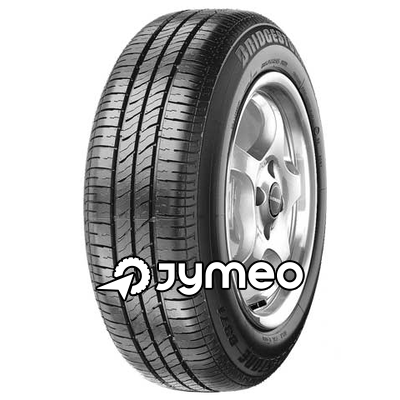 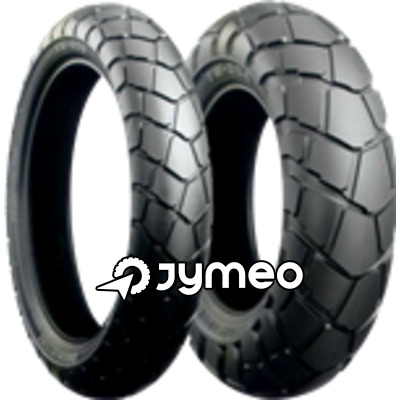 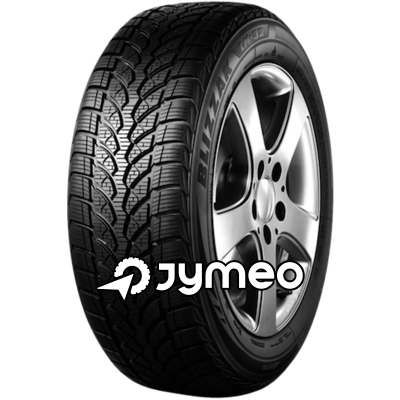 The Company is proud of their leading tyre technology and supplies the equipment to all major car manufacturers such as BMW, Mercedes, Volkswagen, Peugeot, Ford, General Motors, Renault, Toyota, Fiat, Scania, Volvo, MAN, Iveco,DAF.